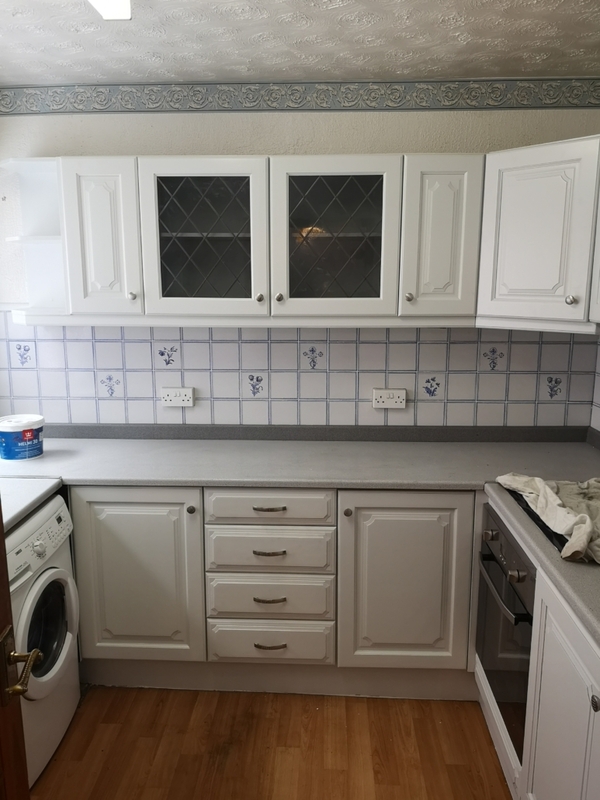 Nothing explains what we do quite like before and after pictures! 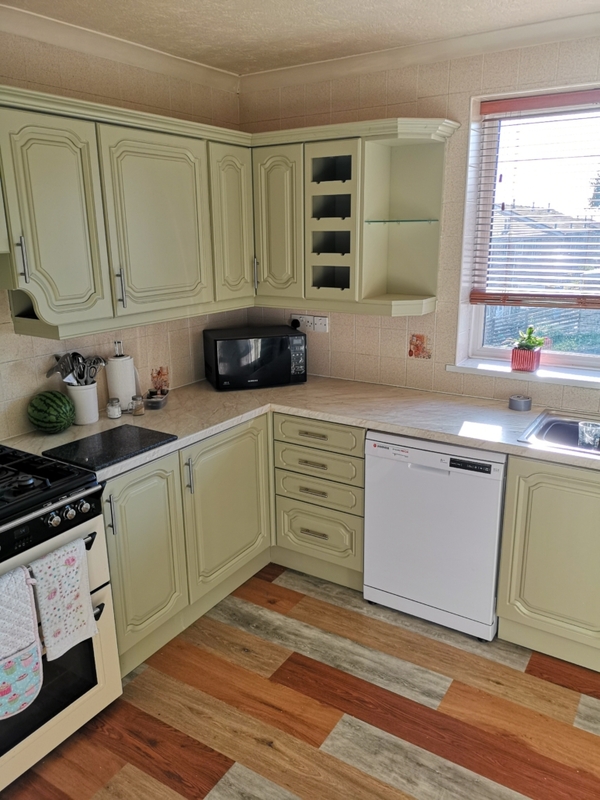 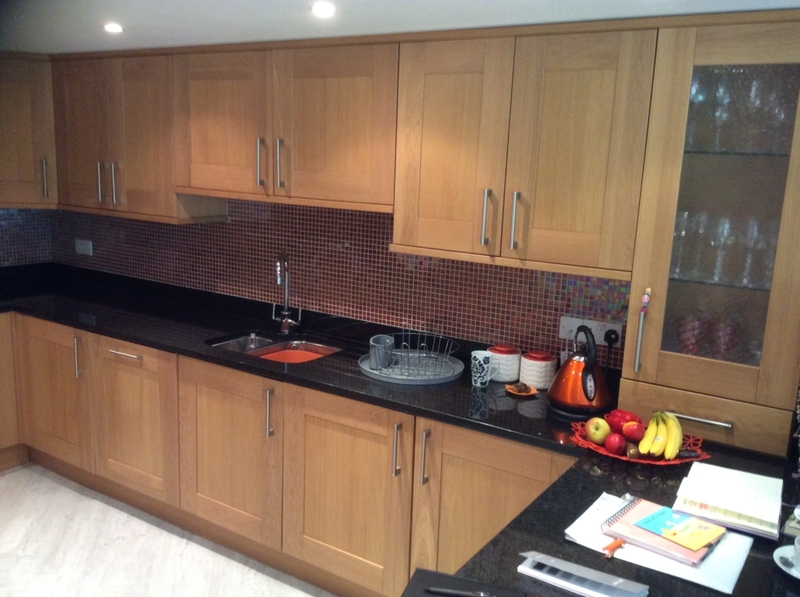 We have transformed all types of kitchens, made of all types of materials and in all types of styles. 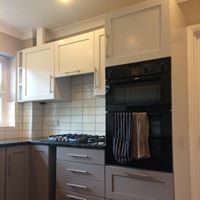 You can scroll left or right using the arrows on your keyboard or if you are on your phone just click the arrows on the picture itself. 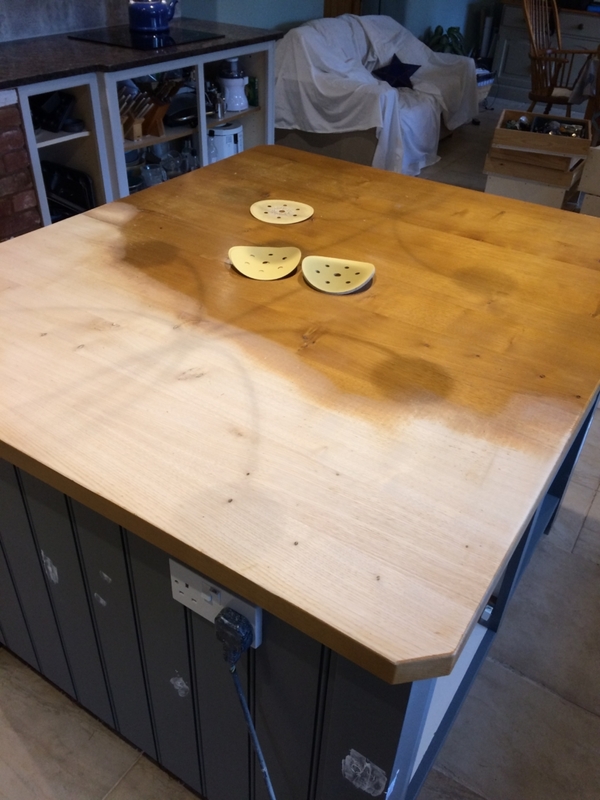 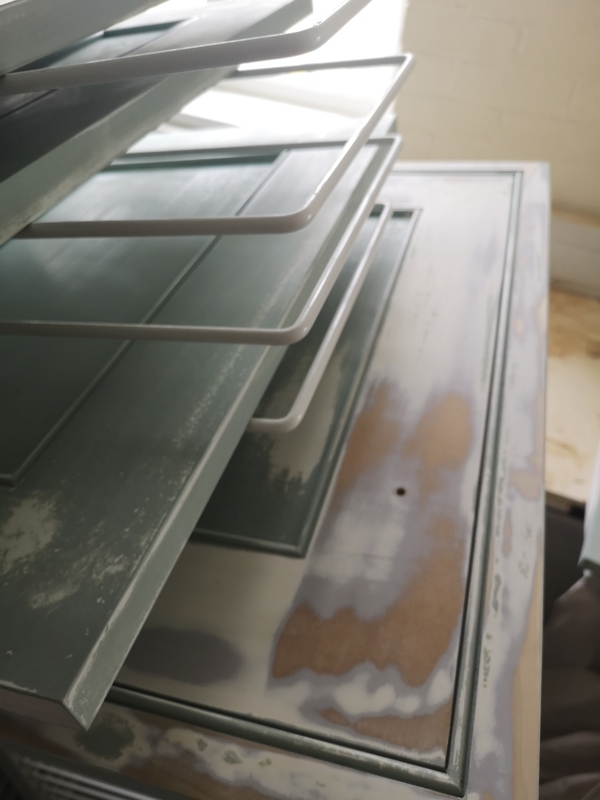 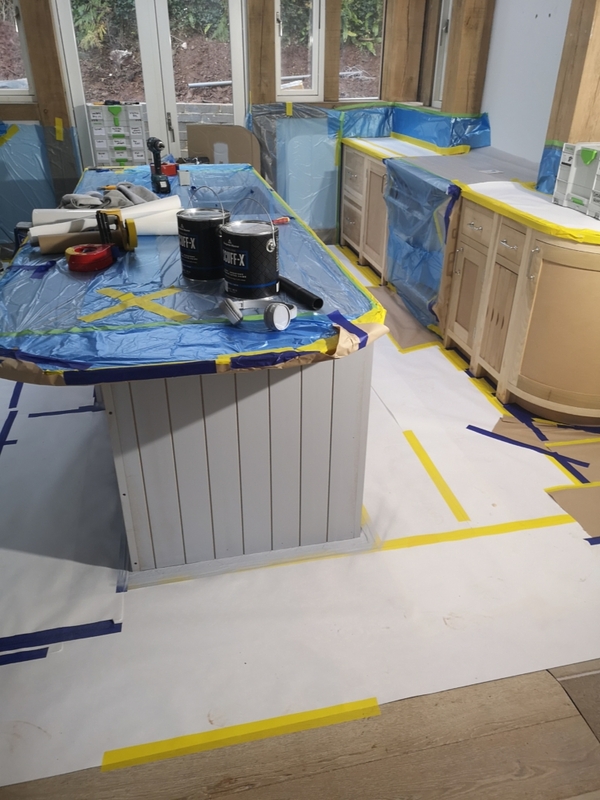 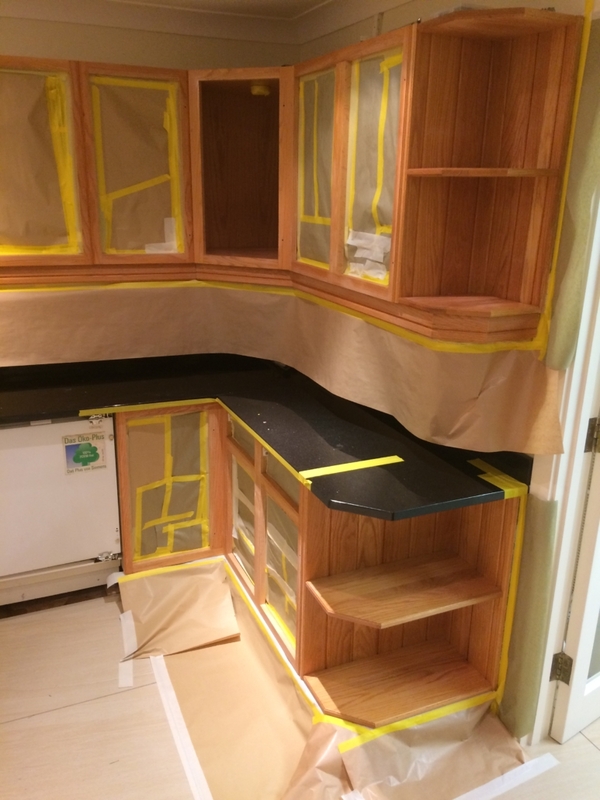 As they say, it’s all in the preparation, whether it is preparing the surfaces to receive the paint or masking the areas that need protection from paint. 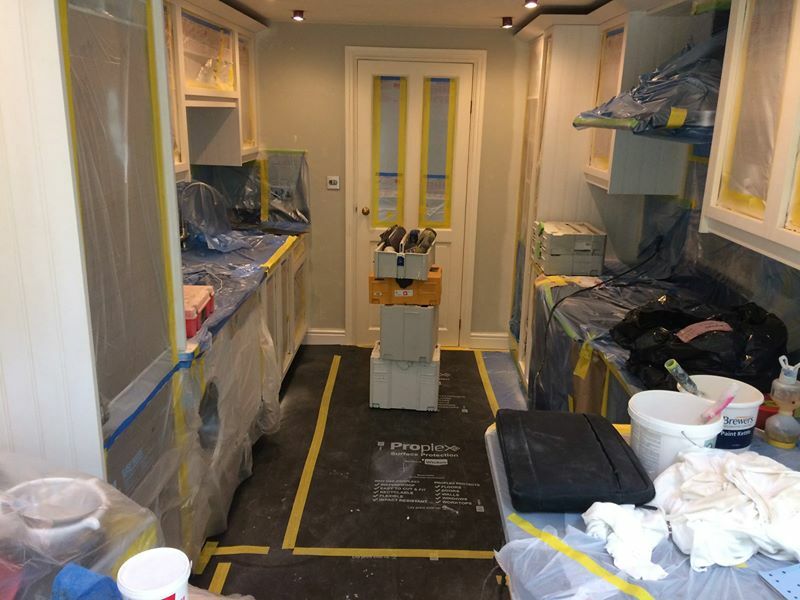 We are forensic in these processes to ensure a highly professional level of finish. 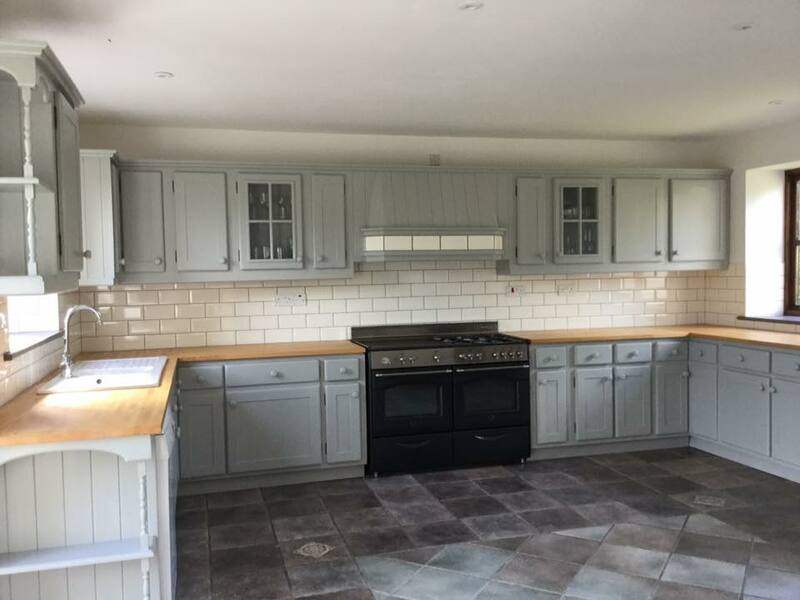 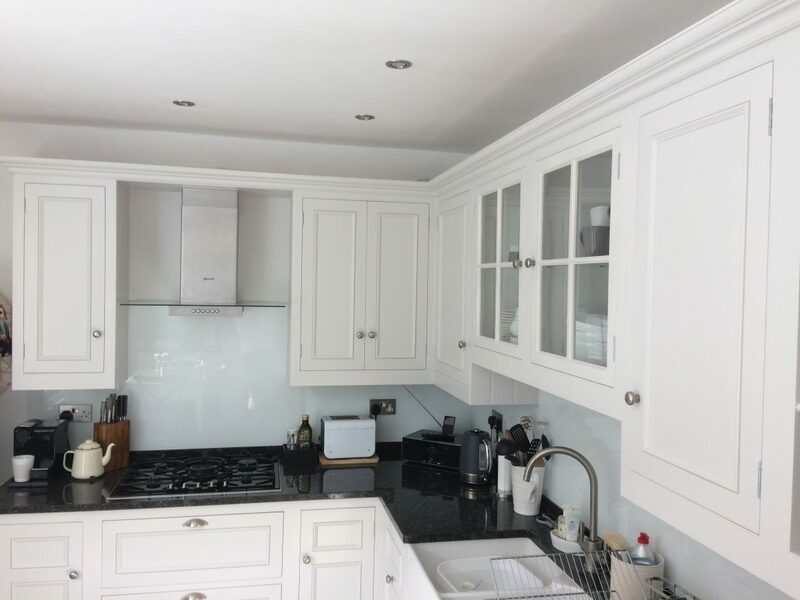 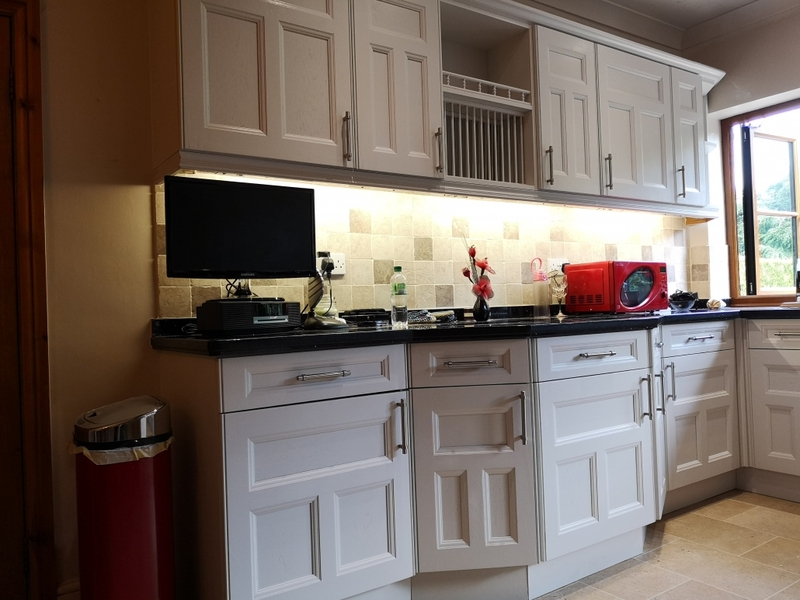 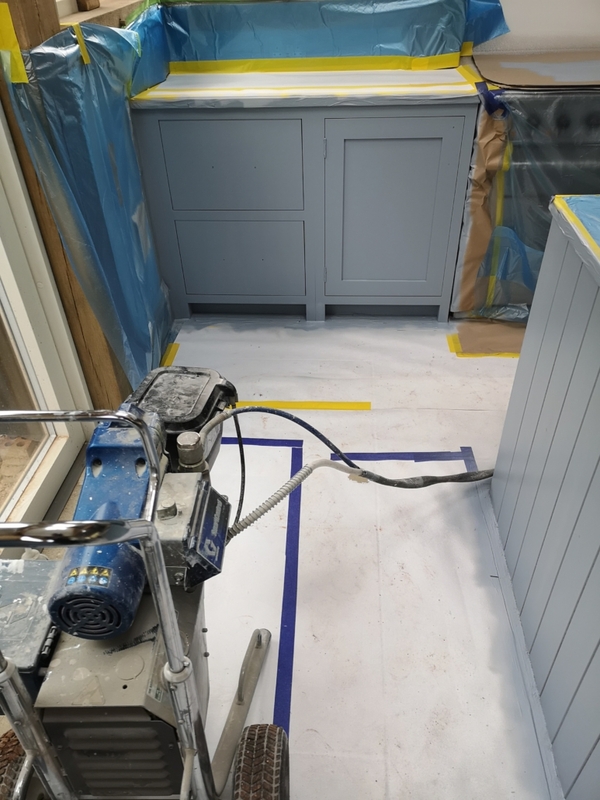 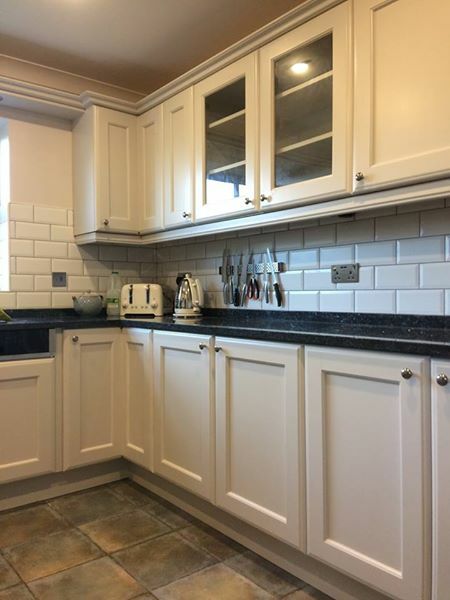 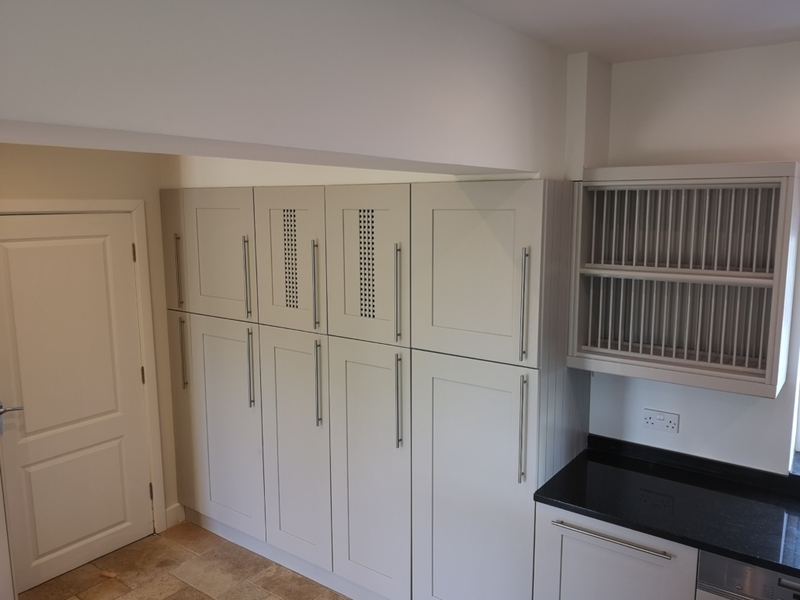 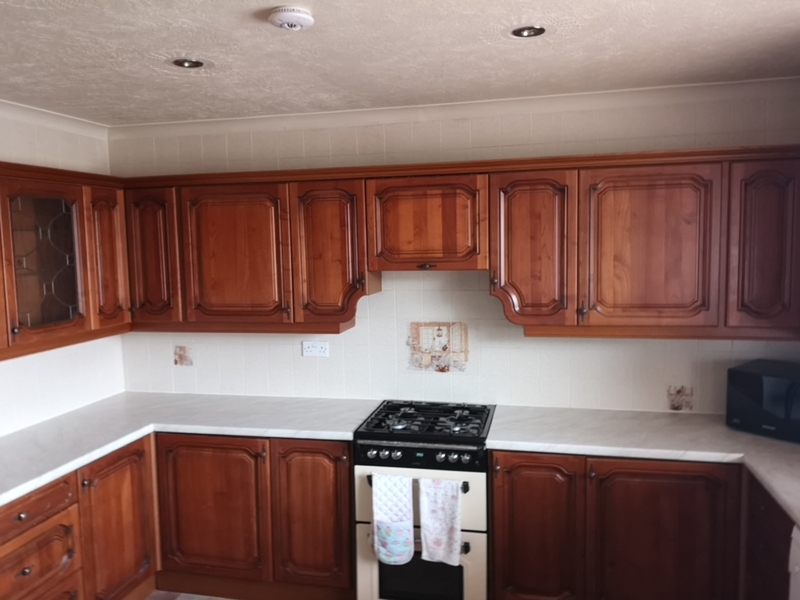 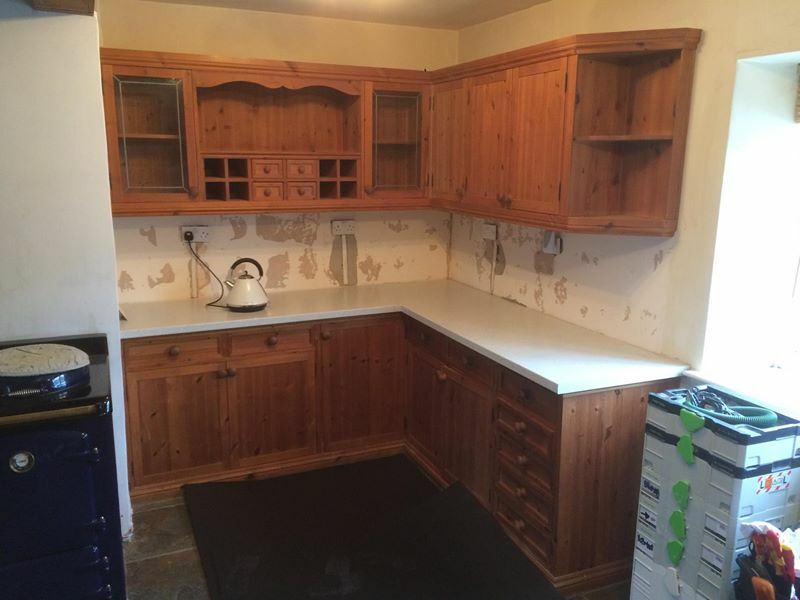 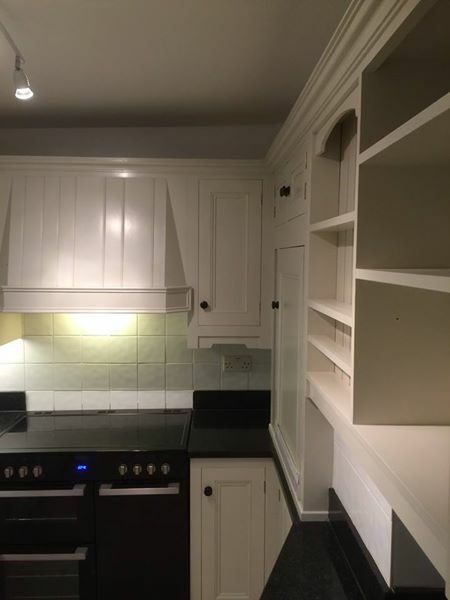 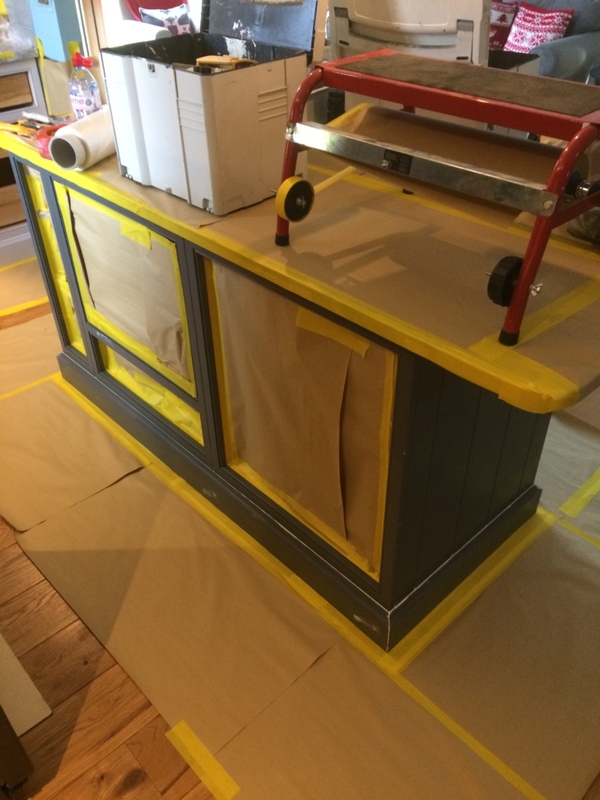 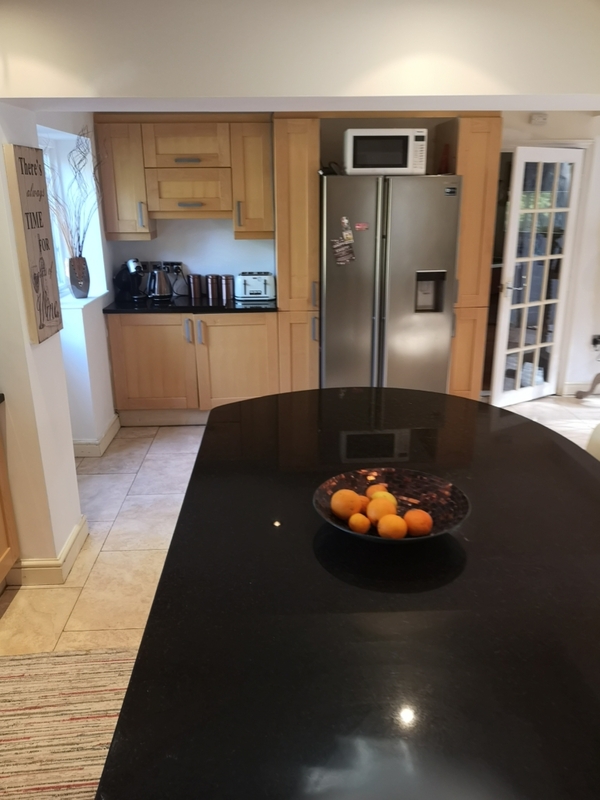 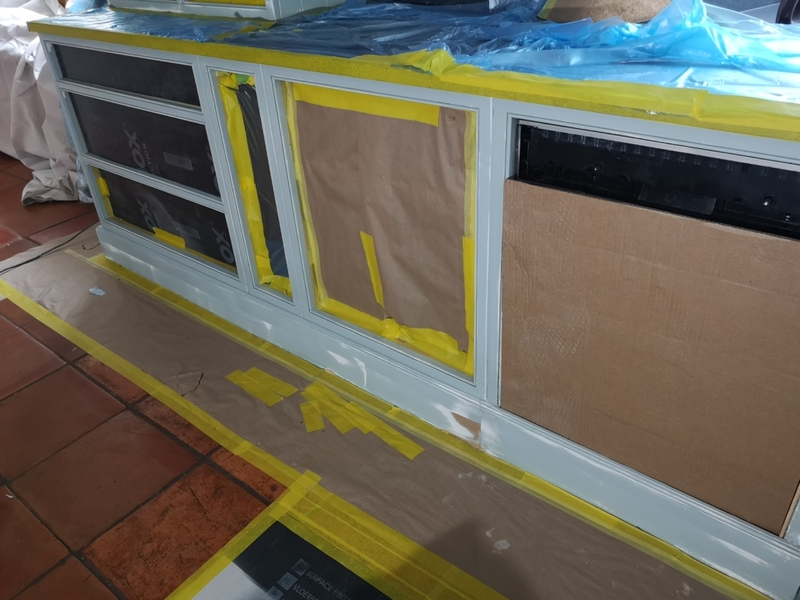 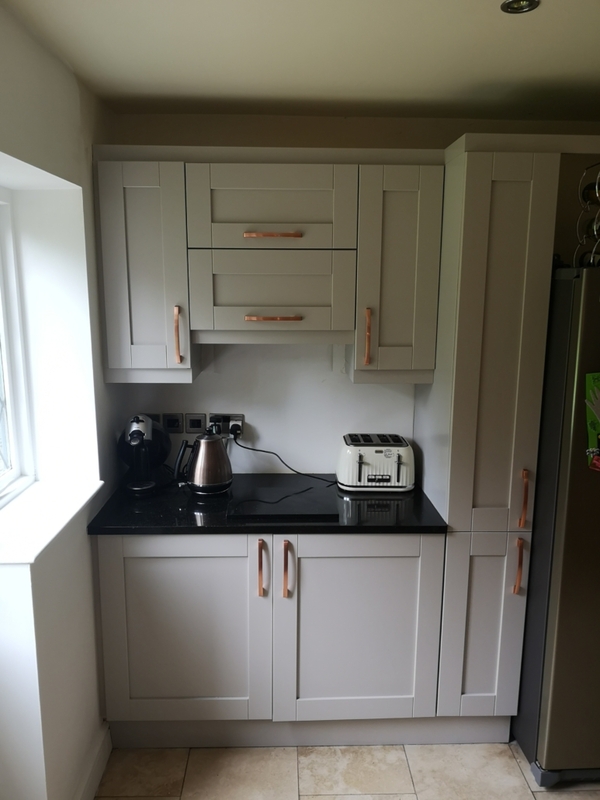 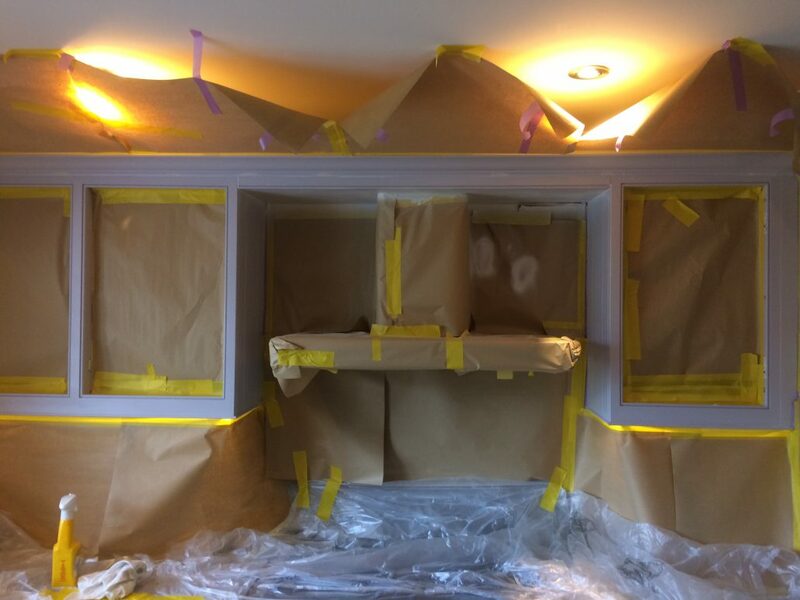 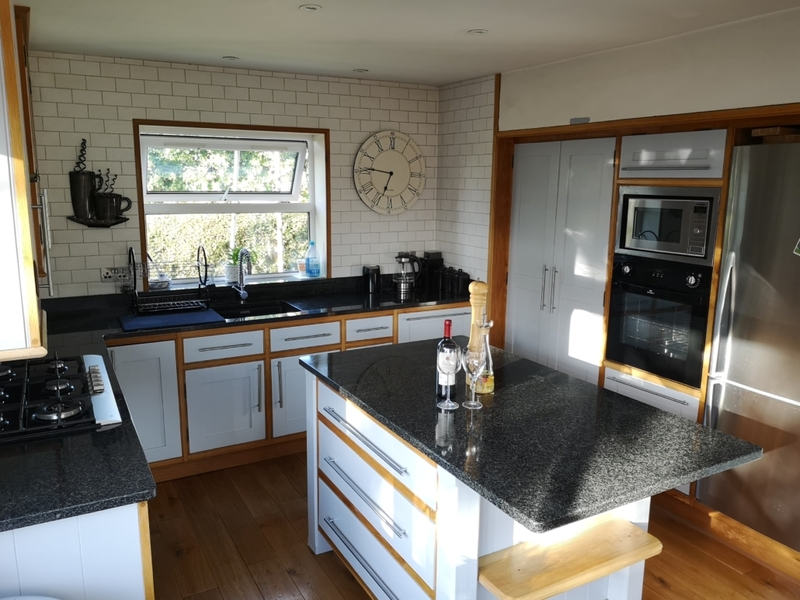 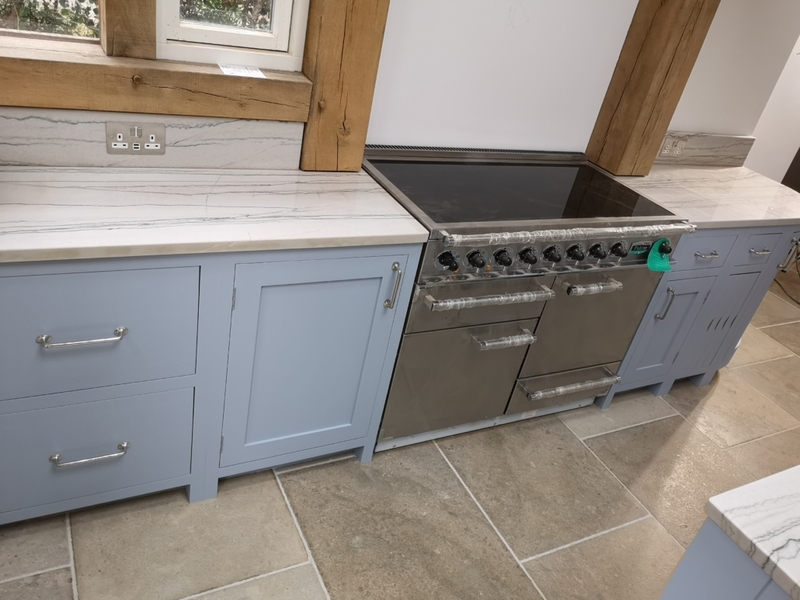 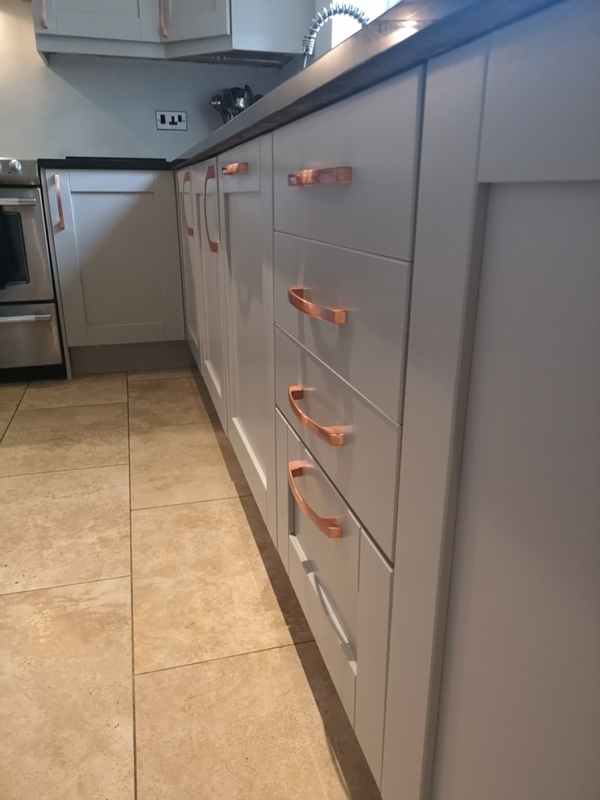 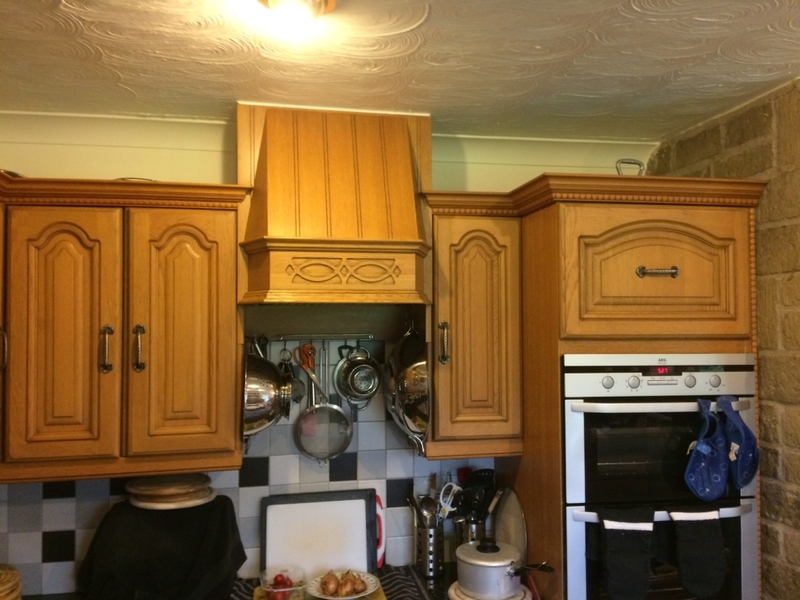 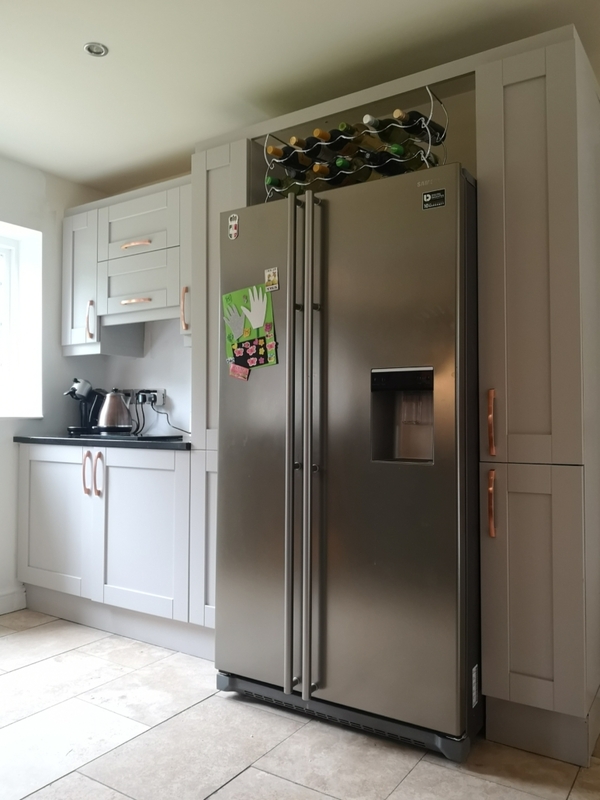 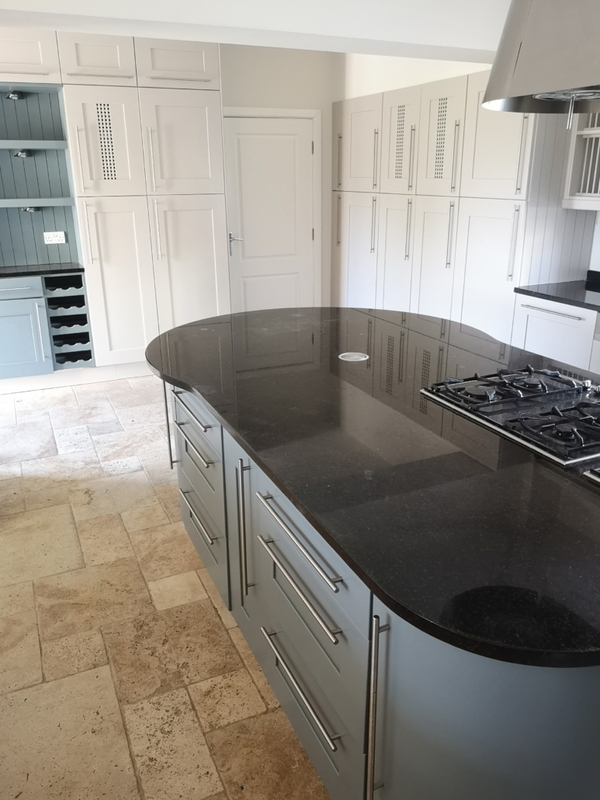 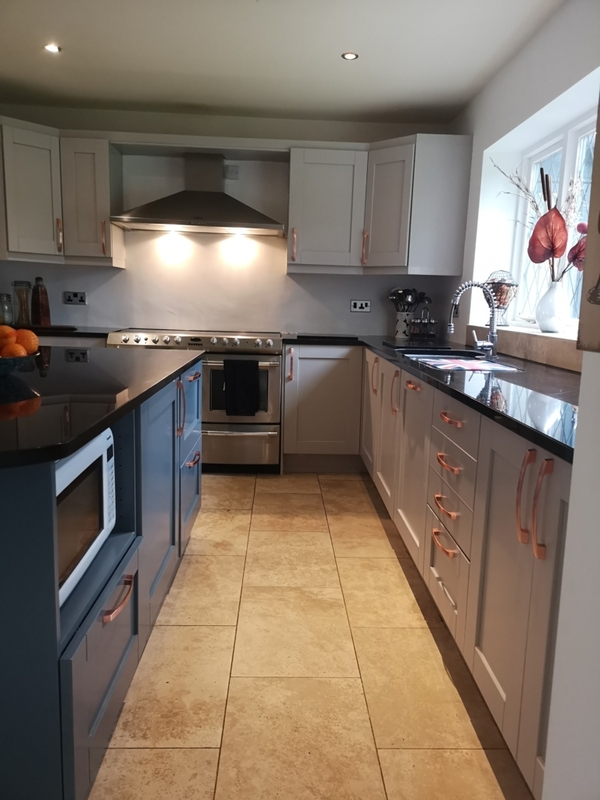 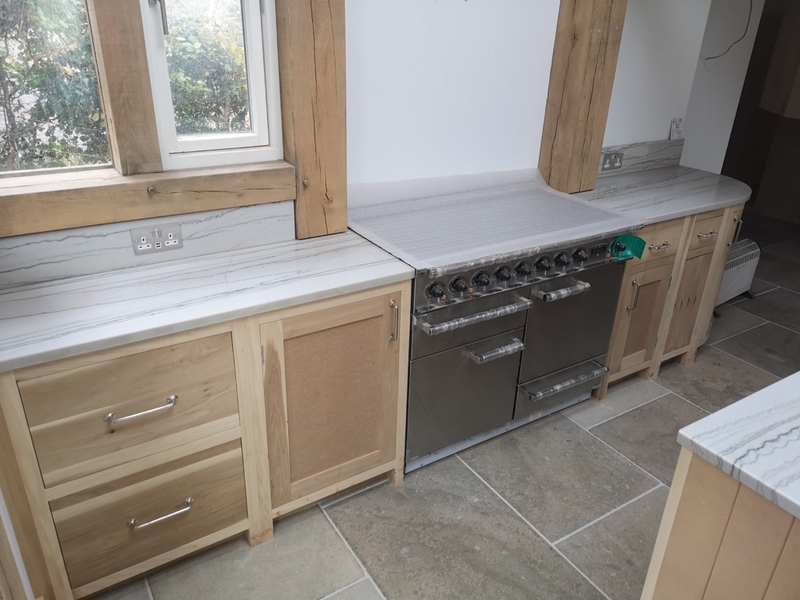 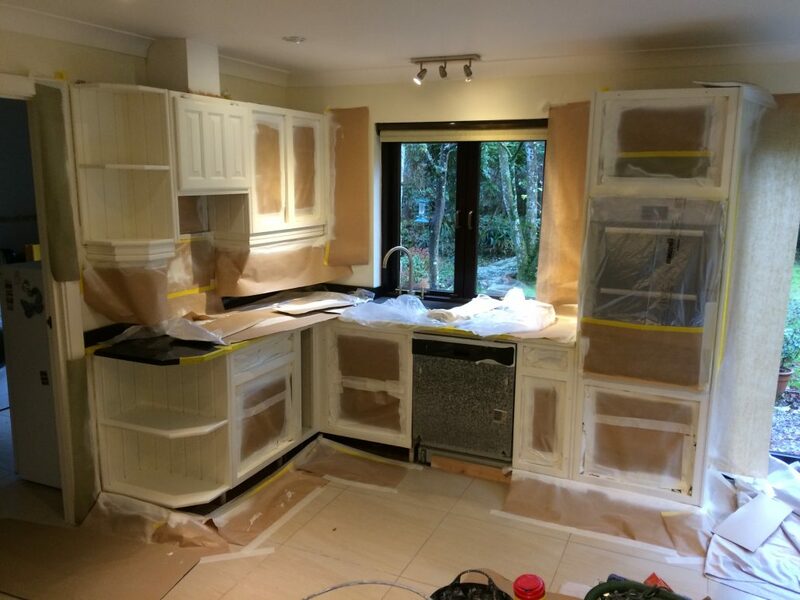 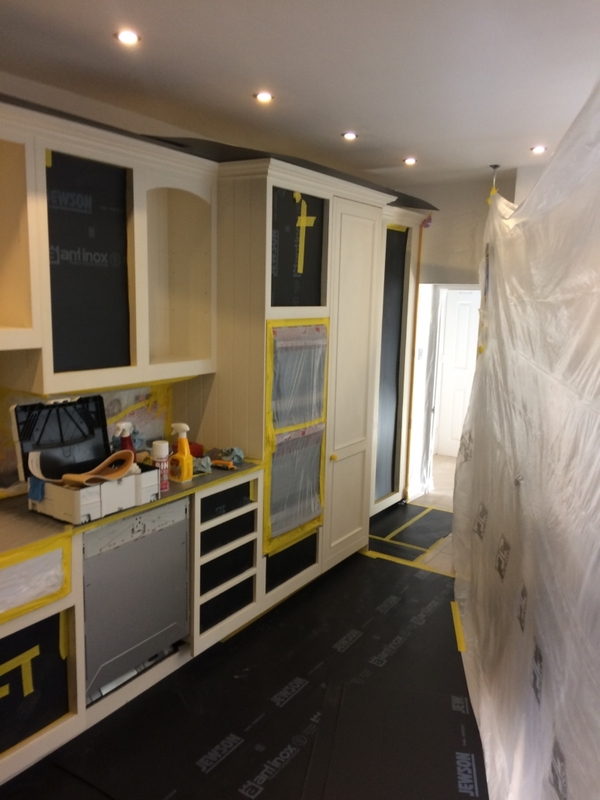 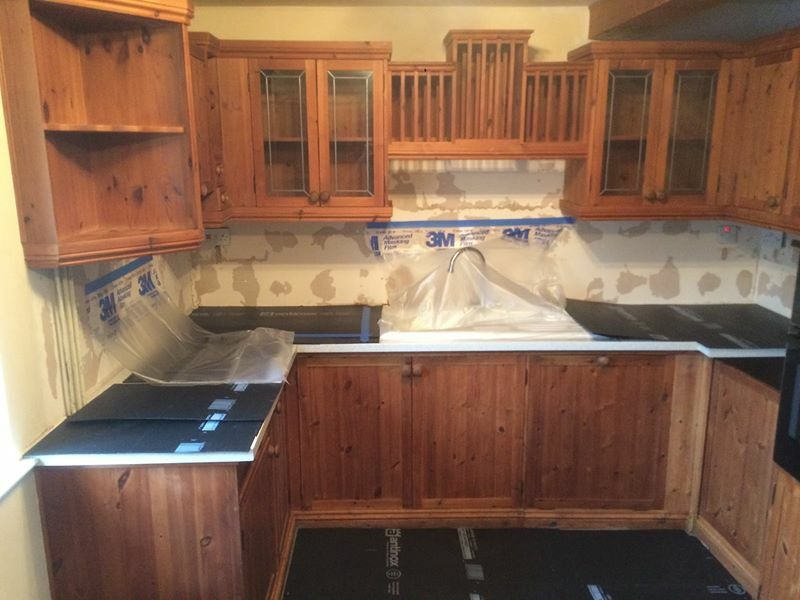 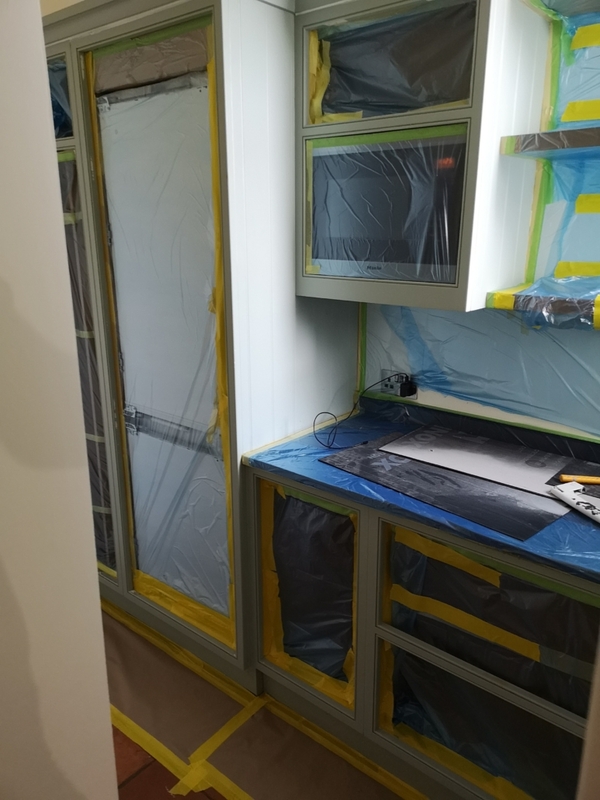 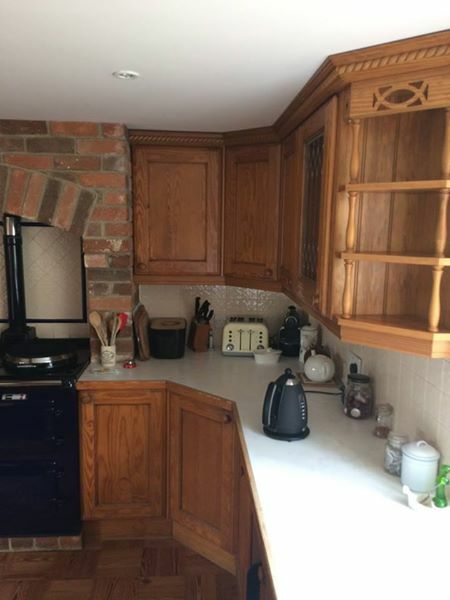 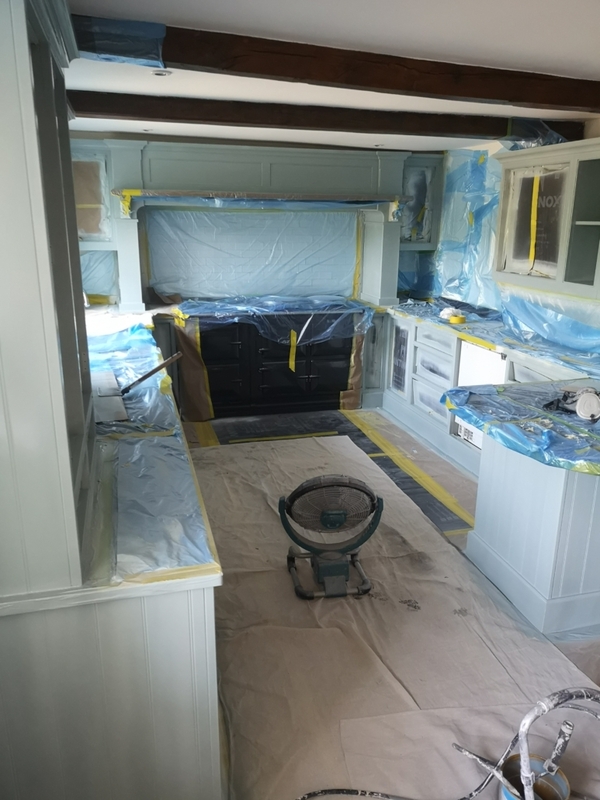 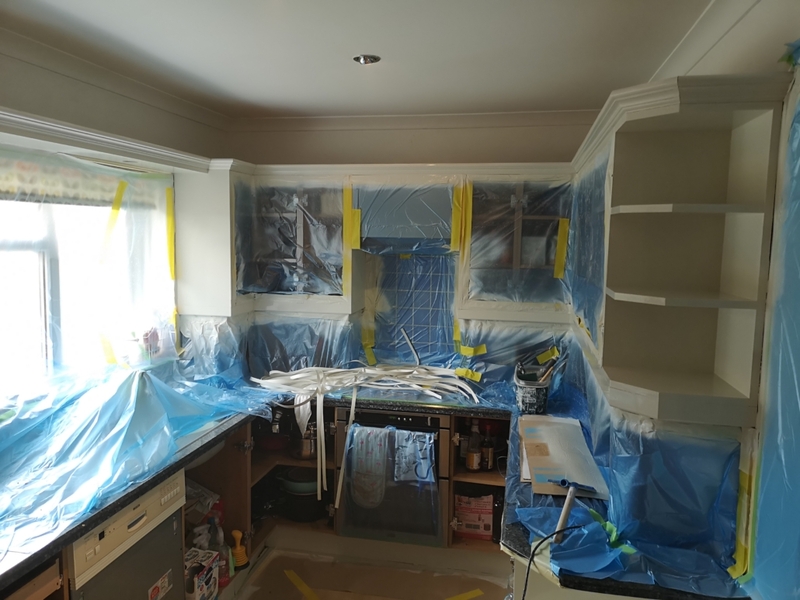 This is the “in progress” gallery, you can view several projects from start to finish on both our blog and on our Checkatrade page. 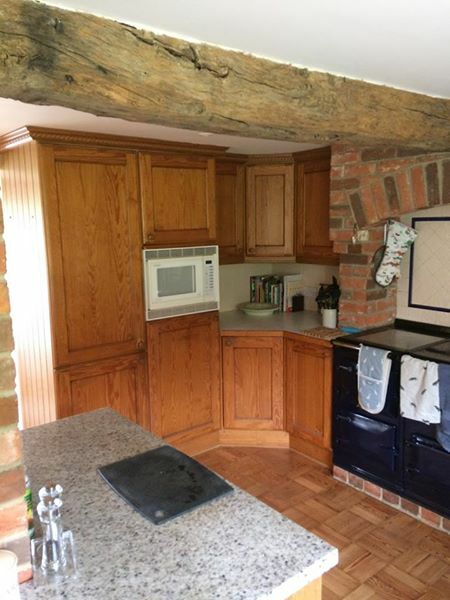 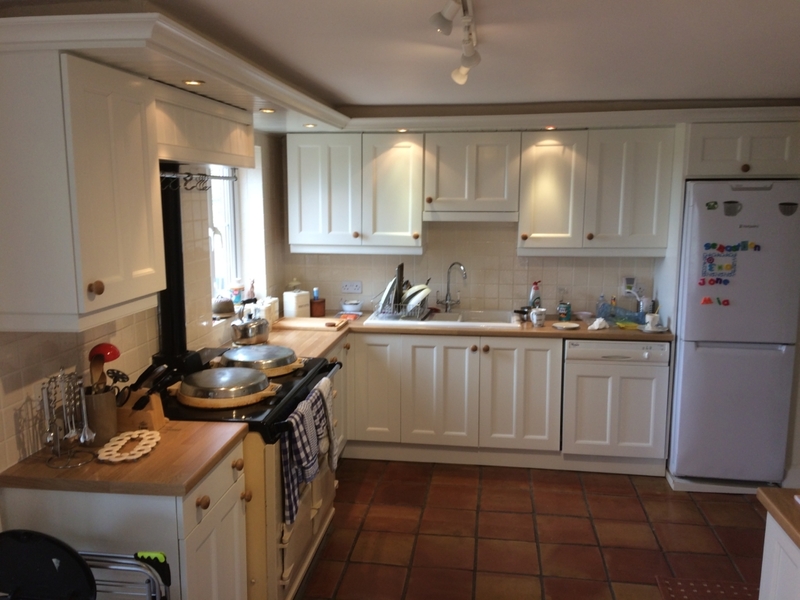 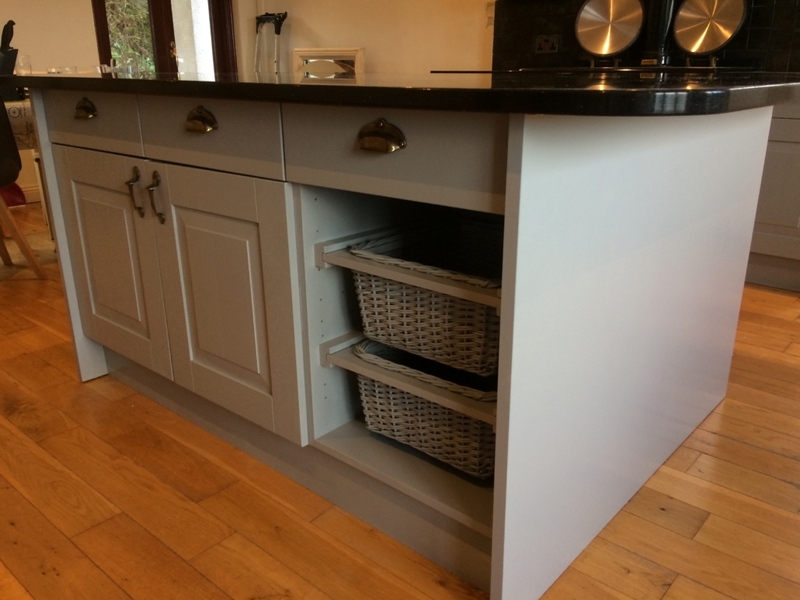 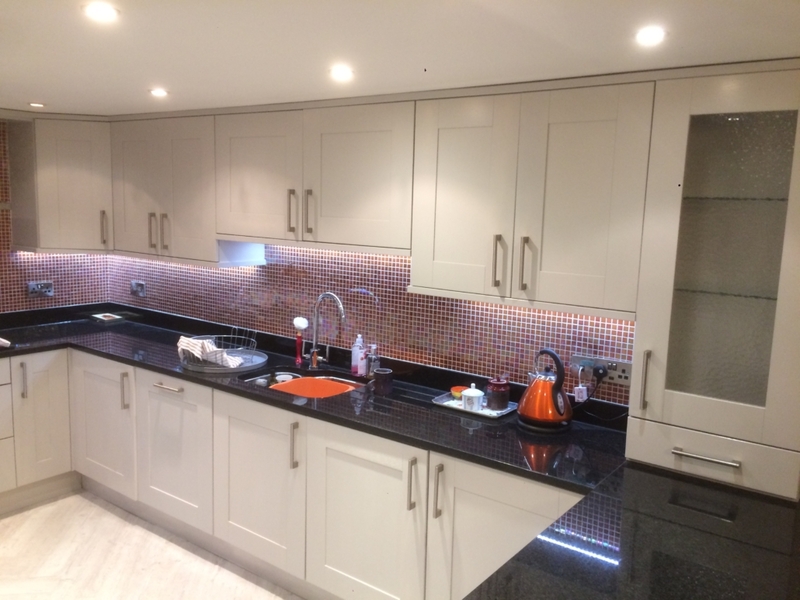 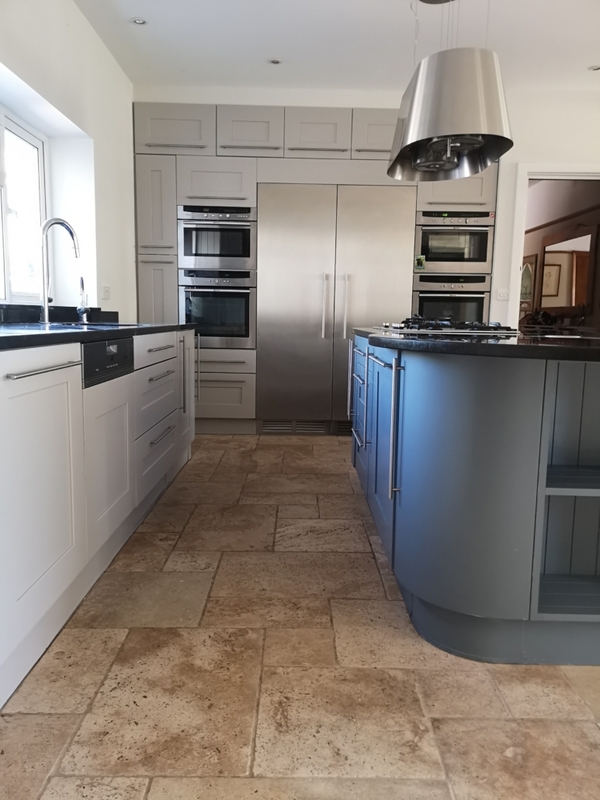 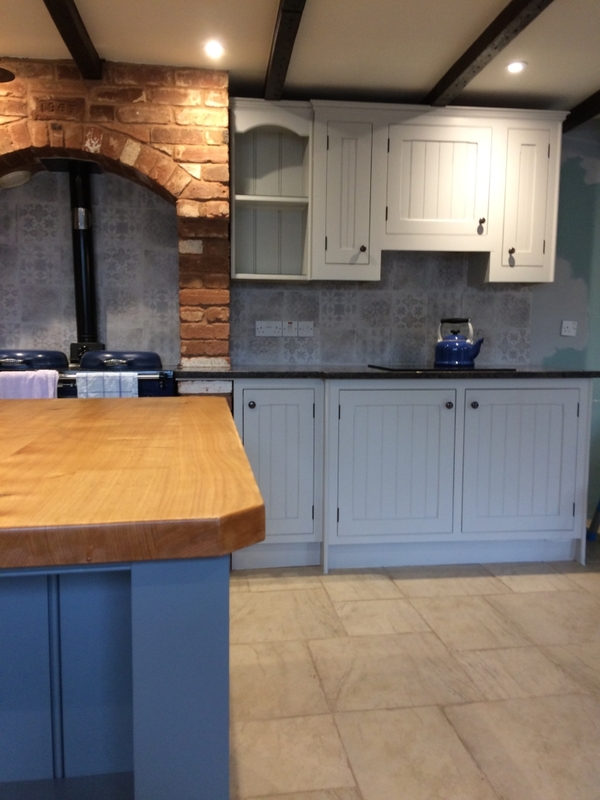 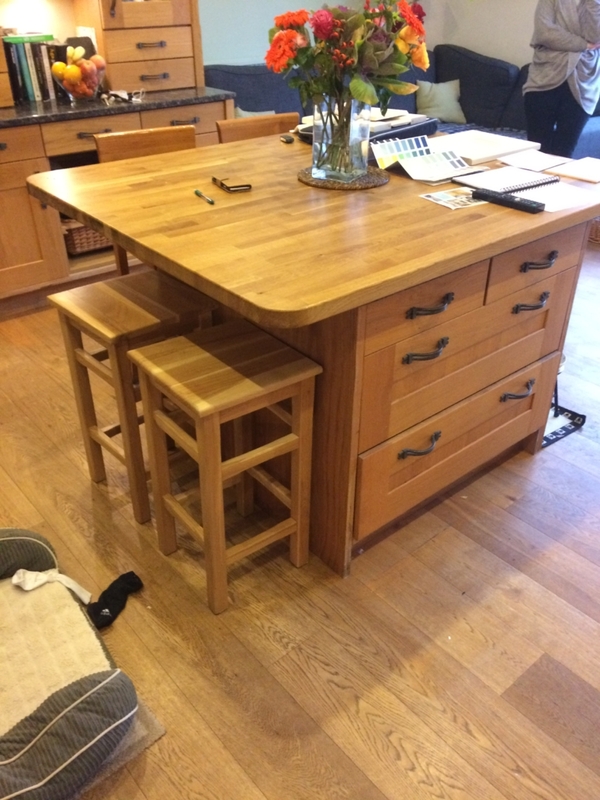 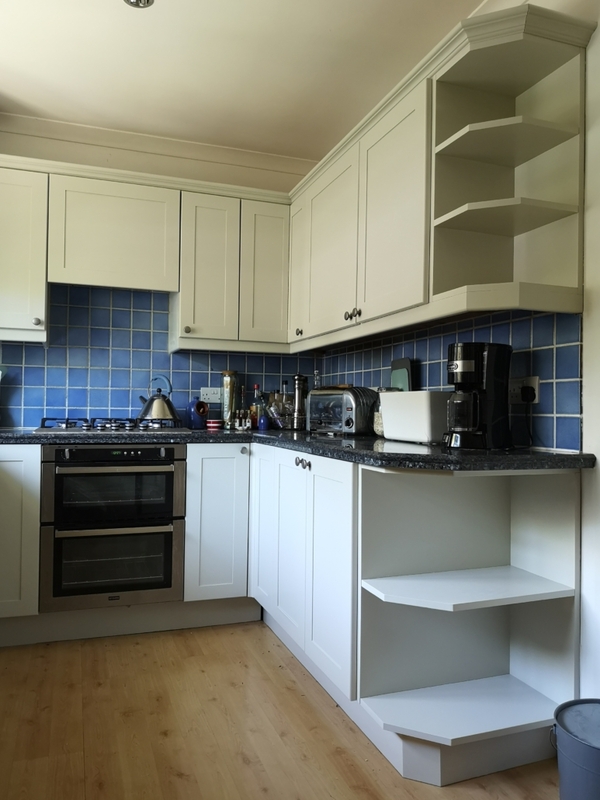 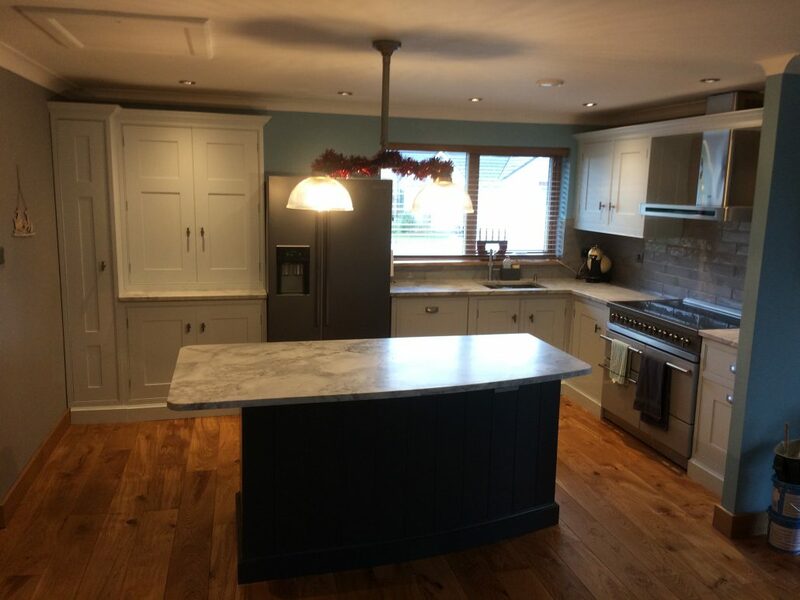 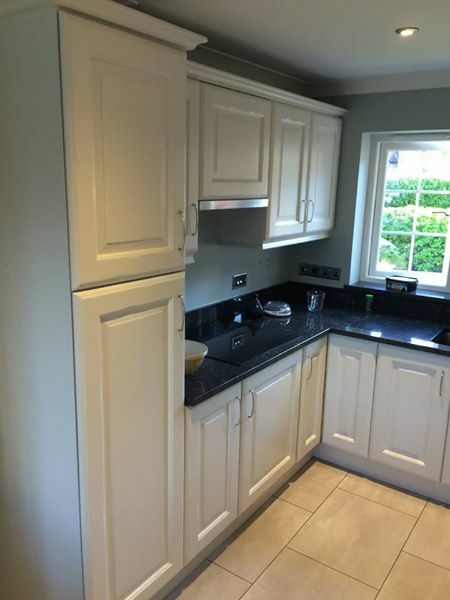 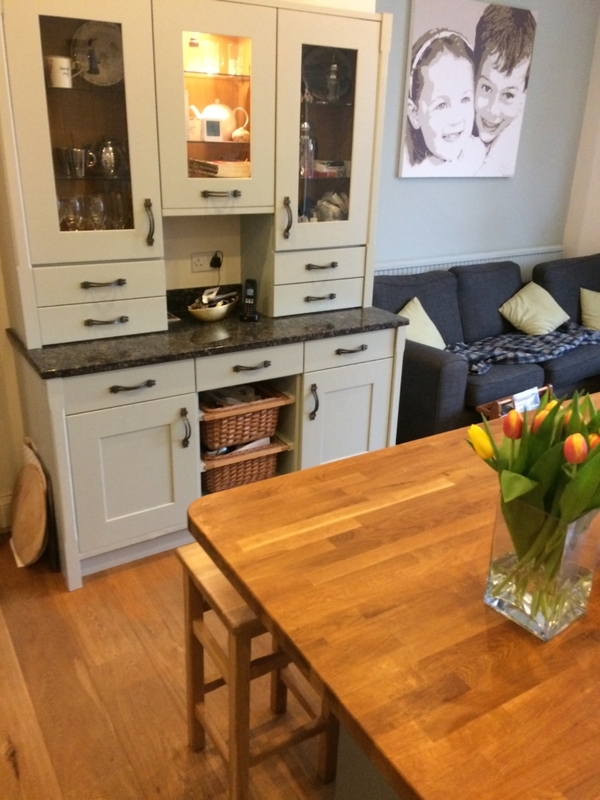 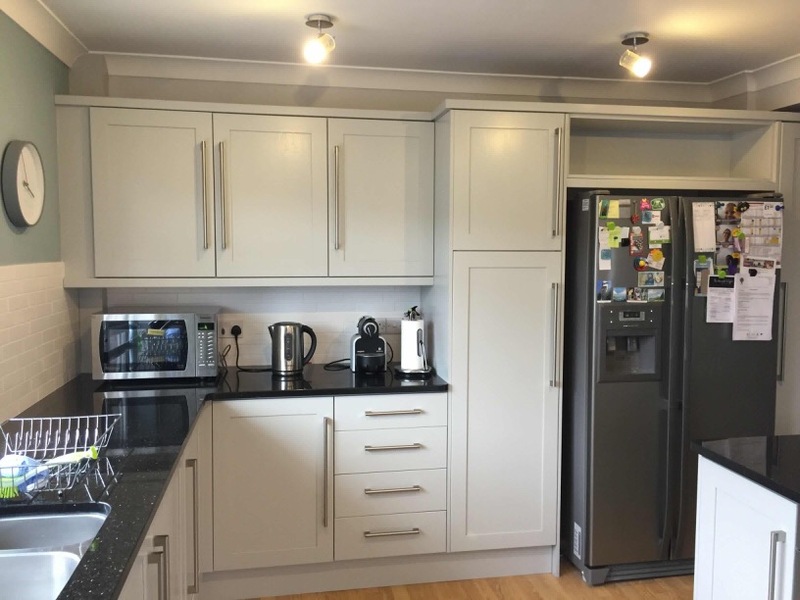 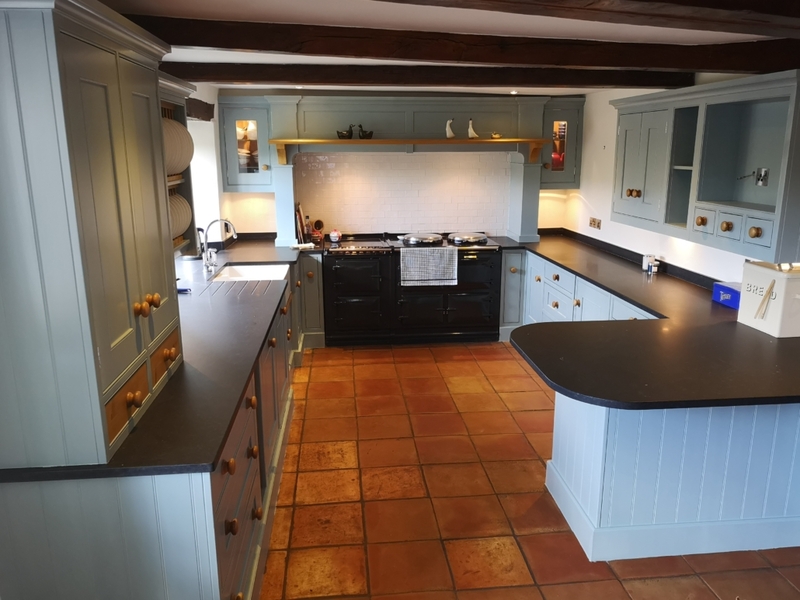 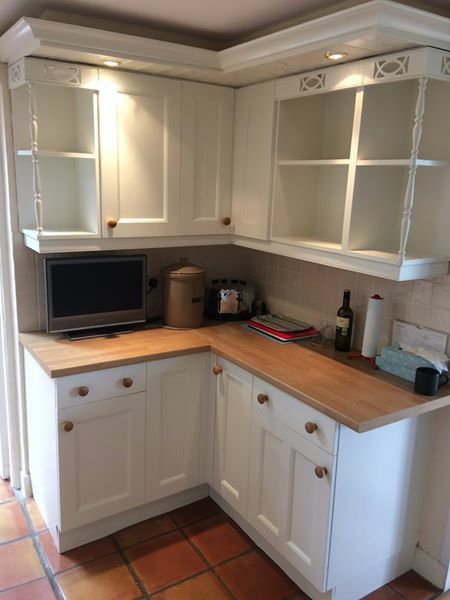 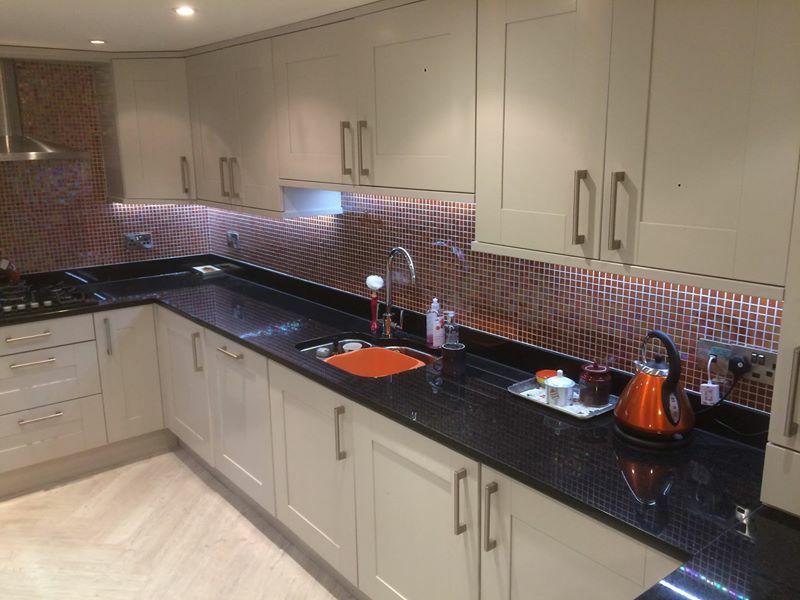 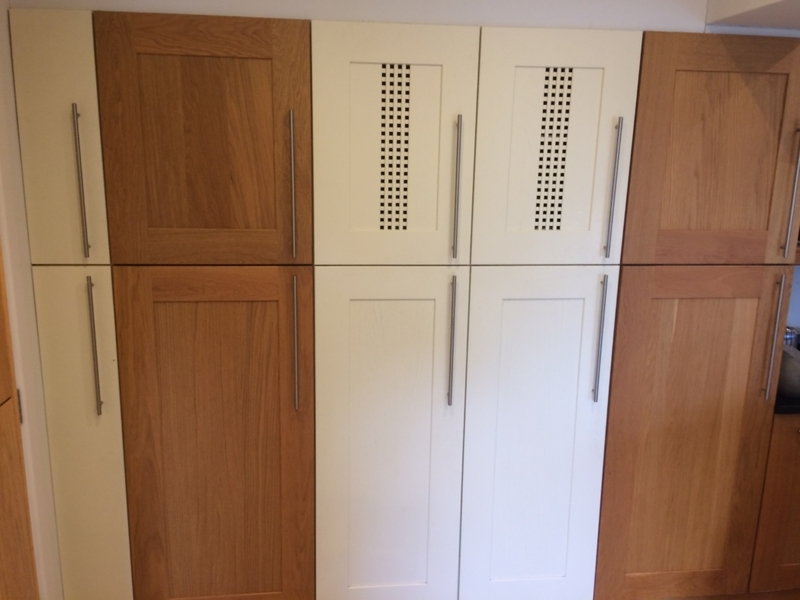 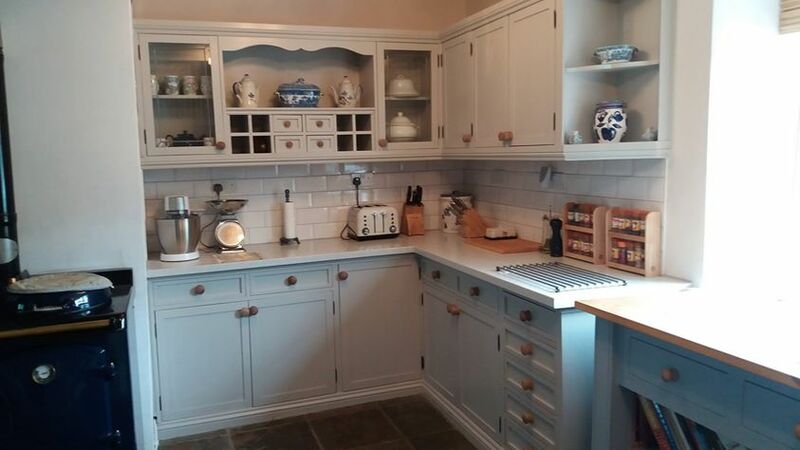 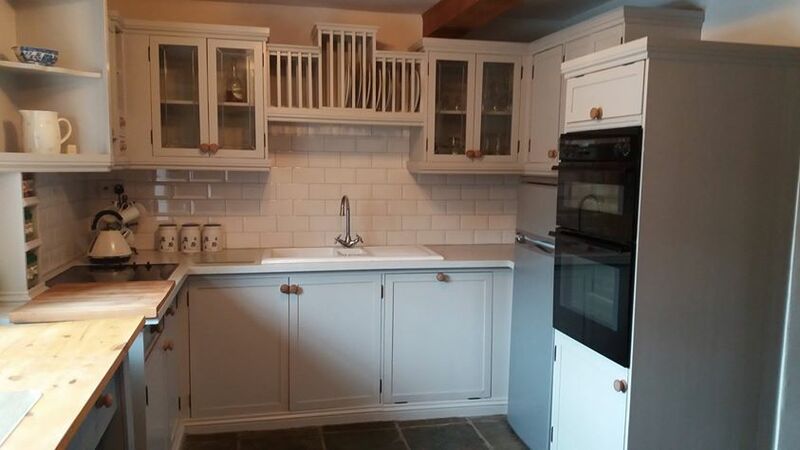 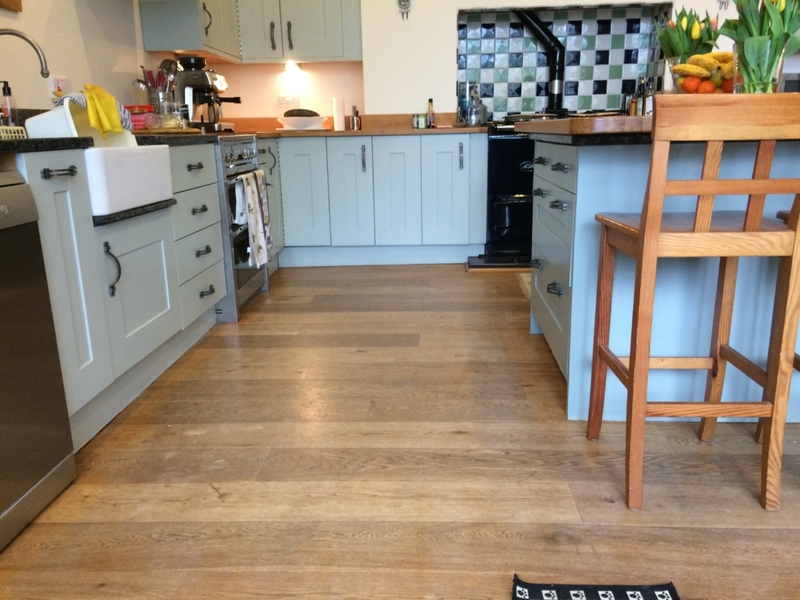 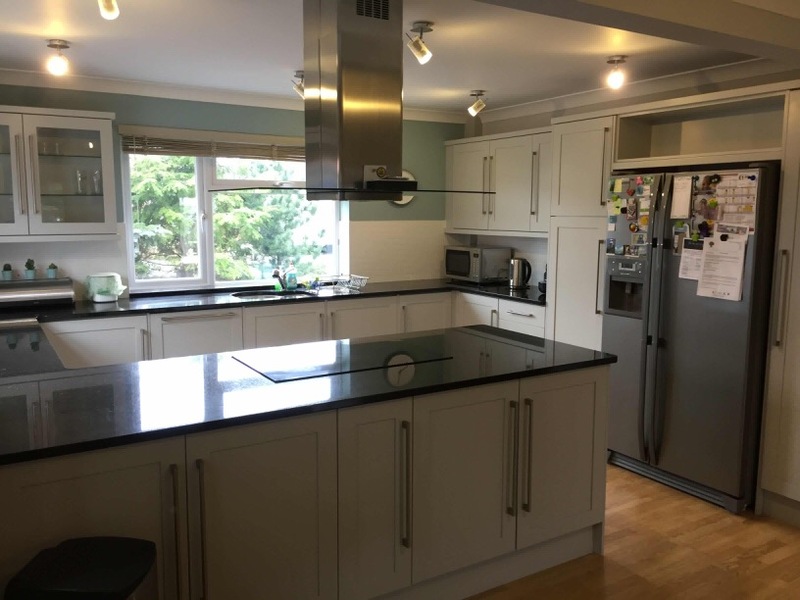 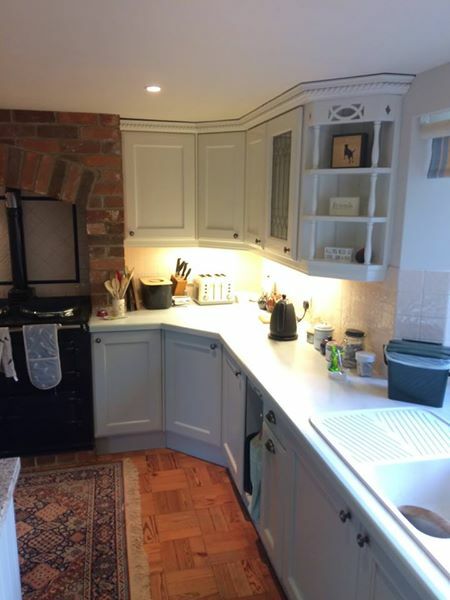 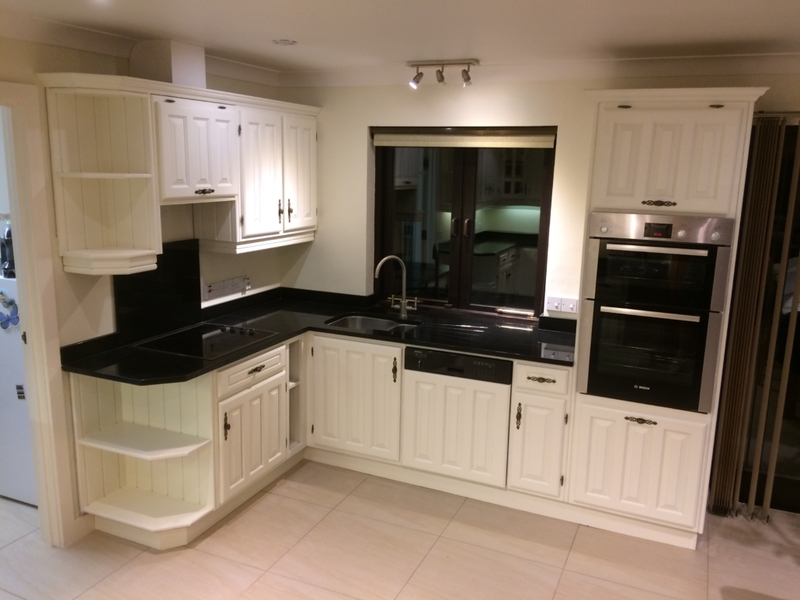 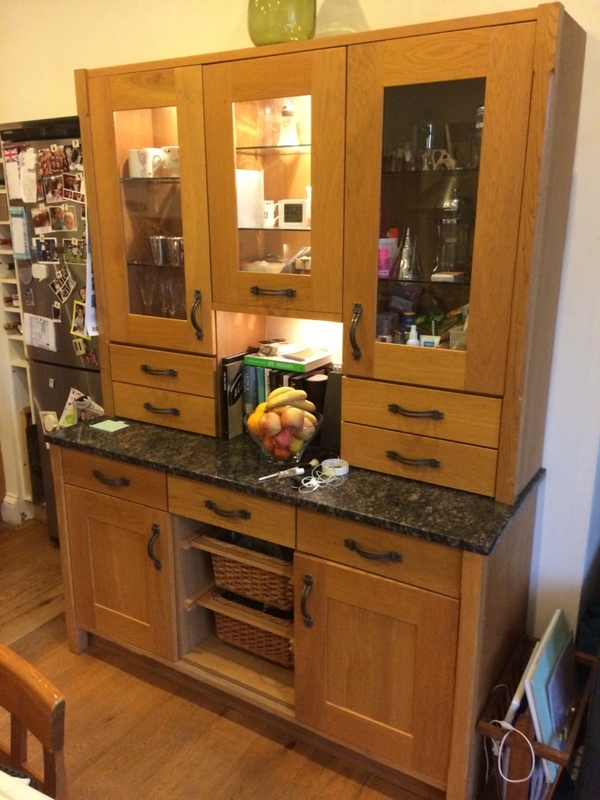 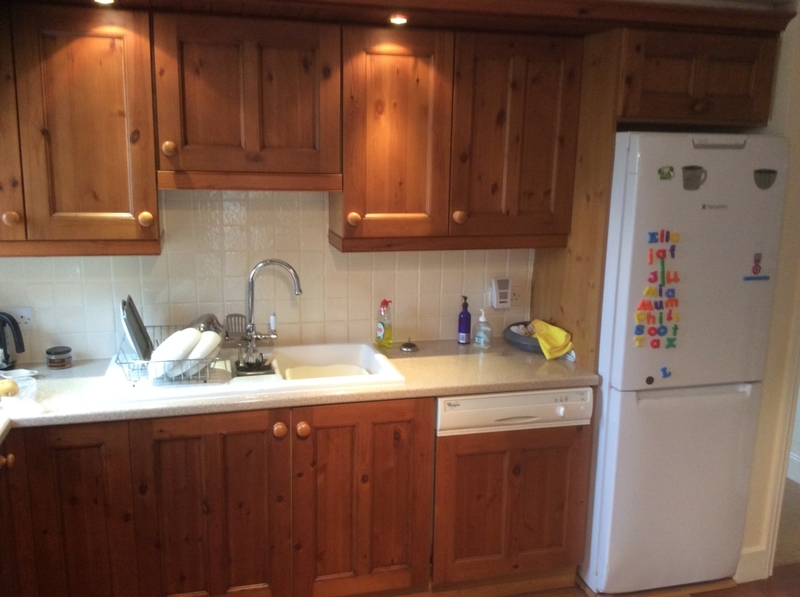 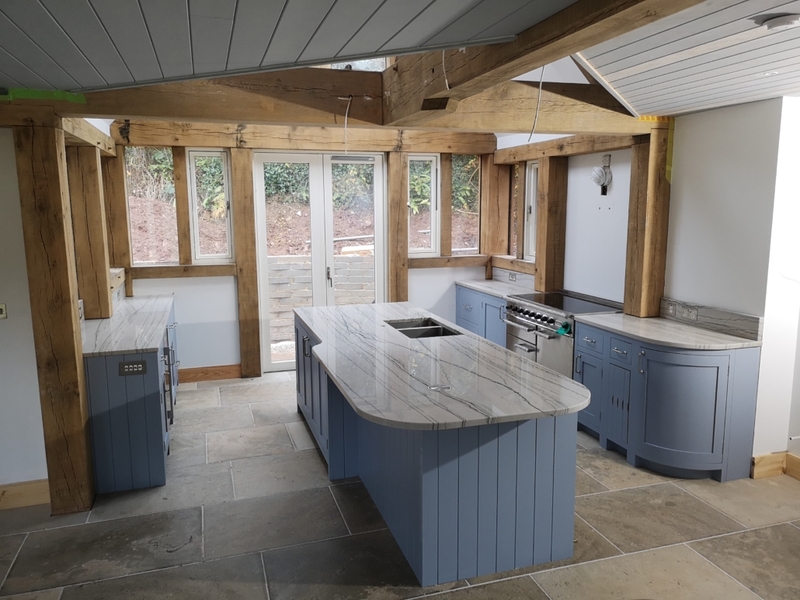 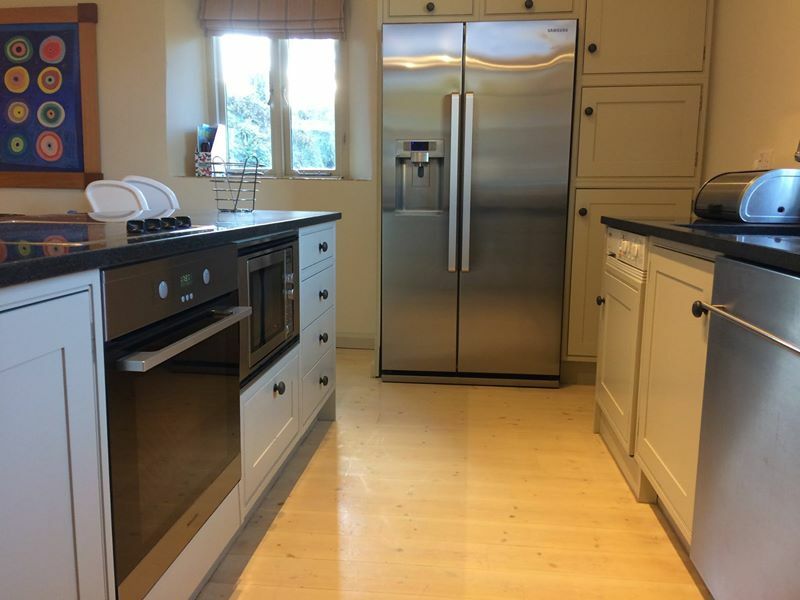 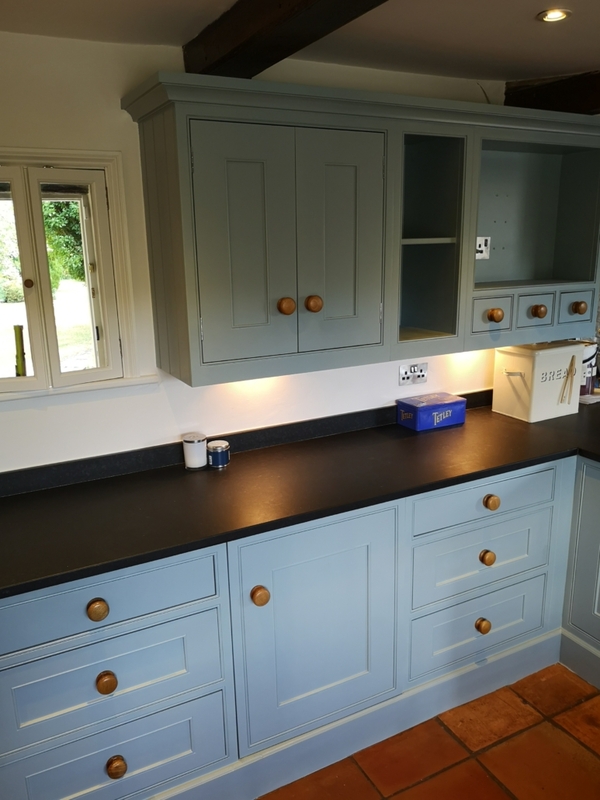 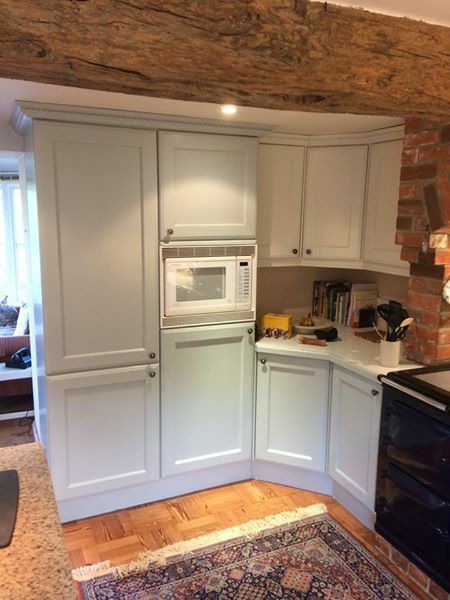 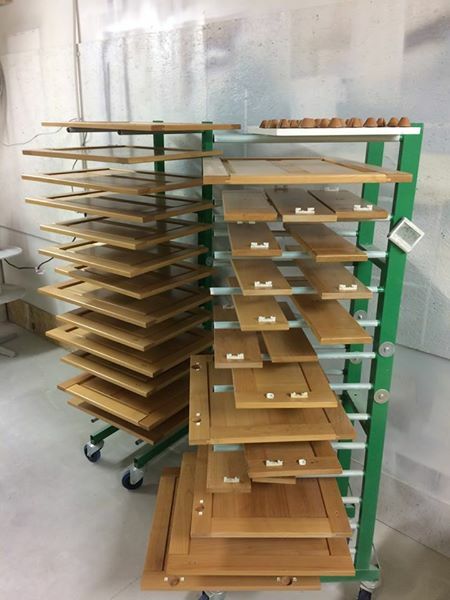 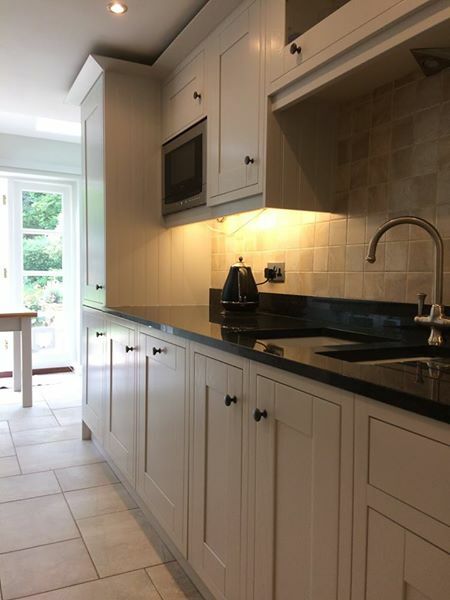 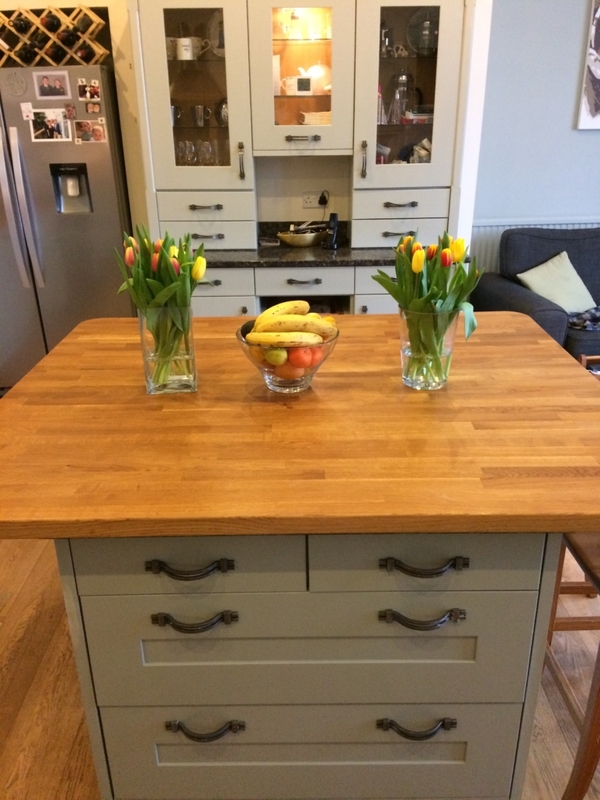 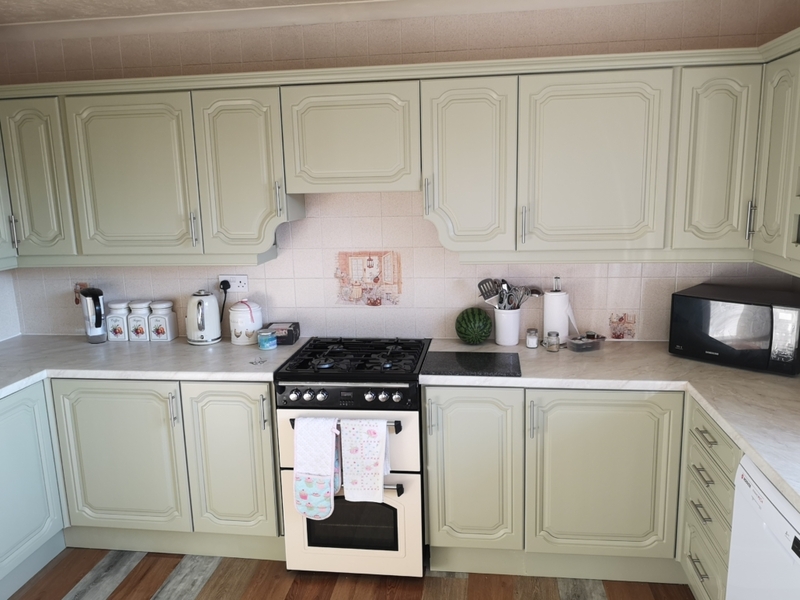 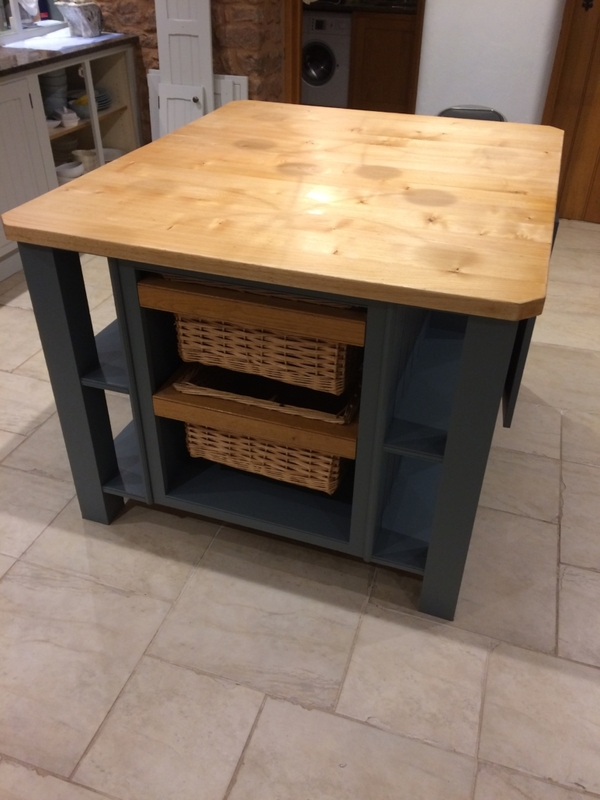 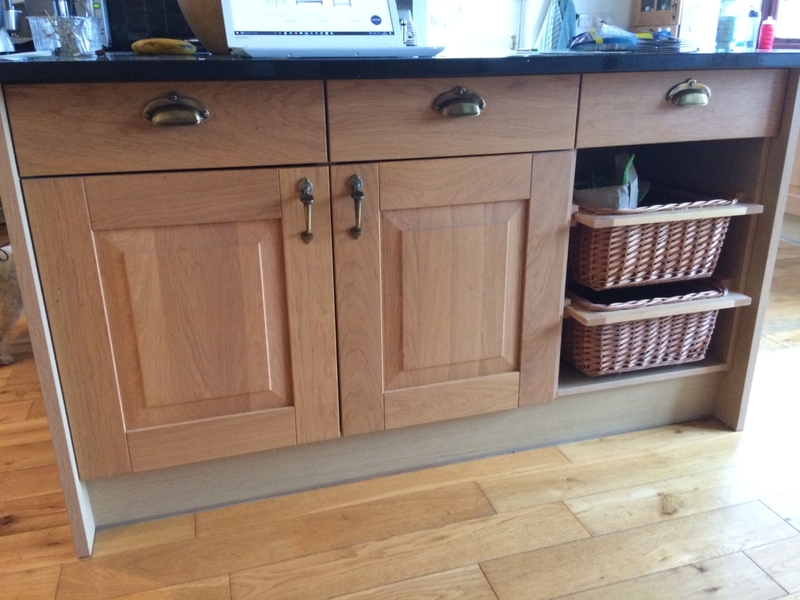 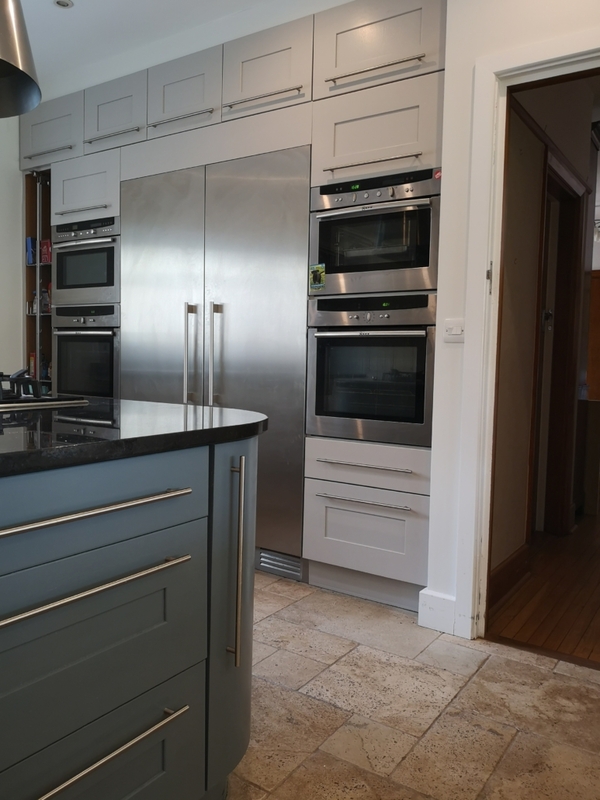 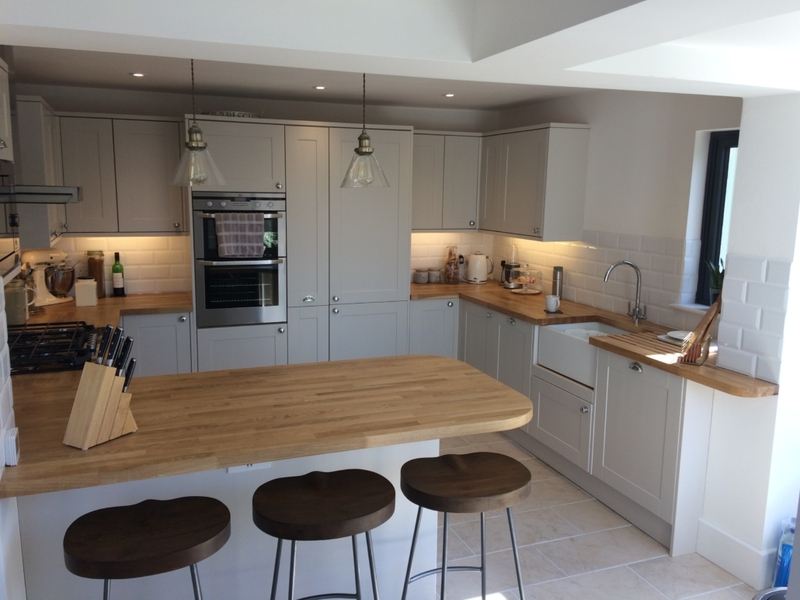 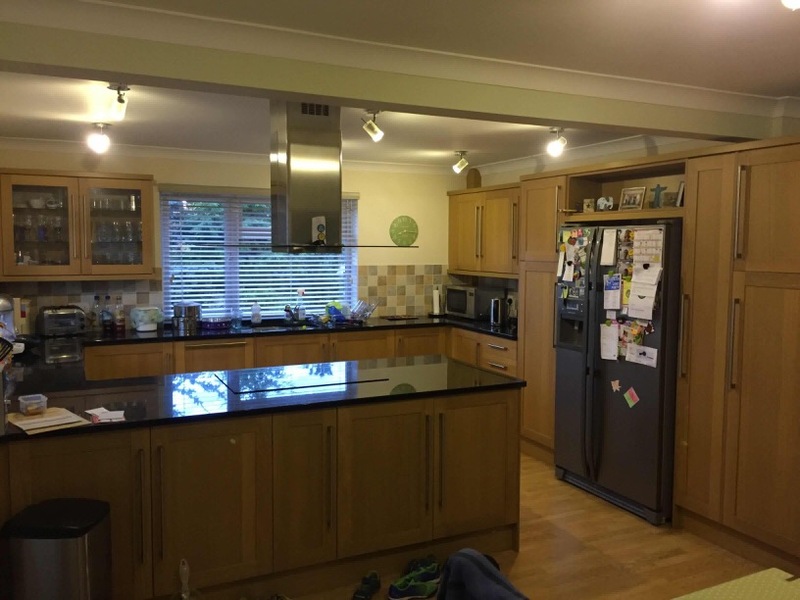 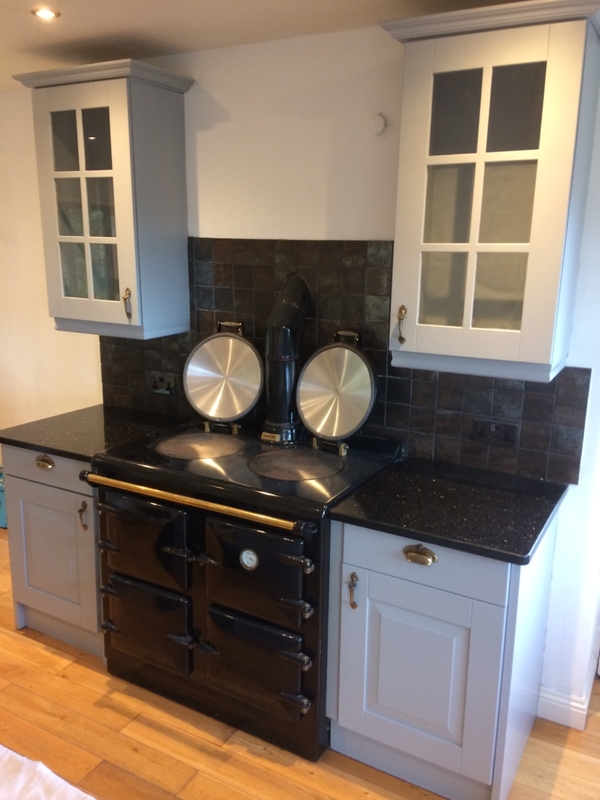 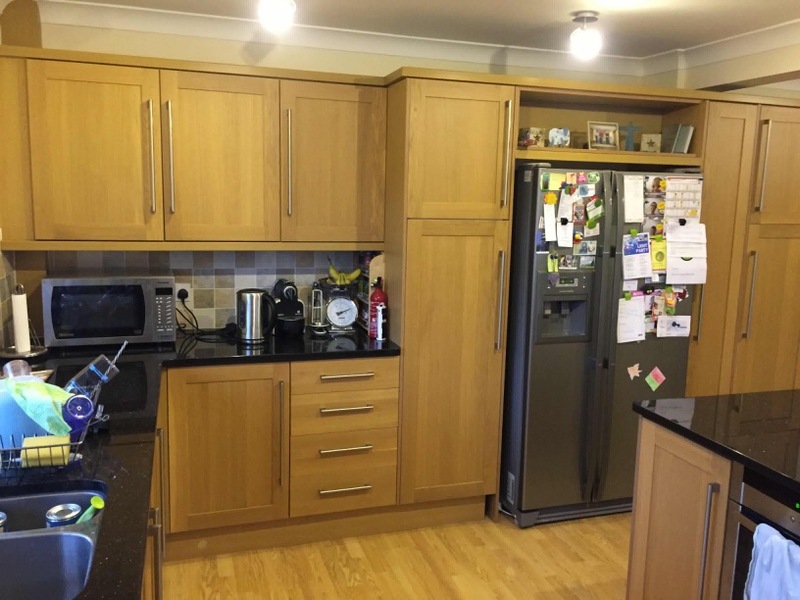 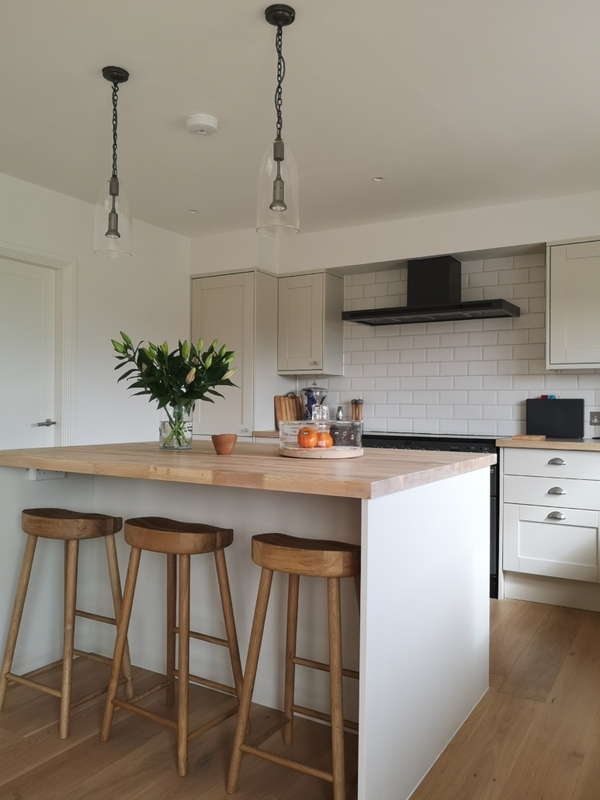 These are completed kitchen spraying projects in all shapes and sizes from all over Cornwall, Devon & Somerset. 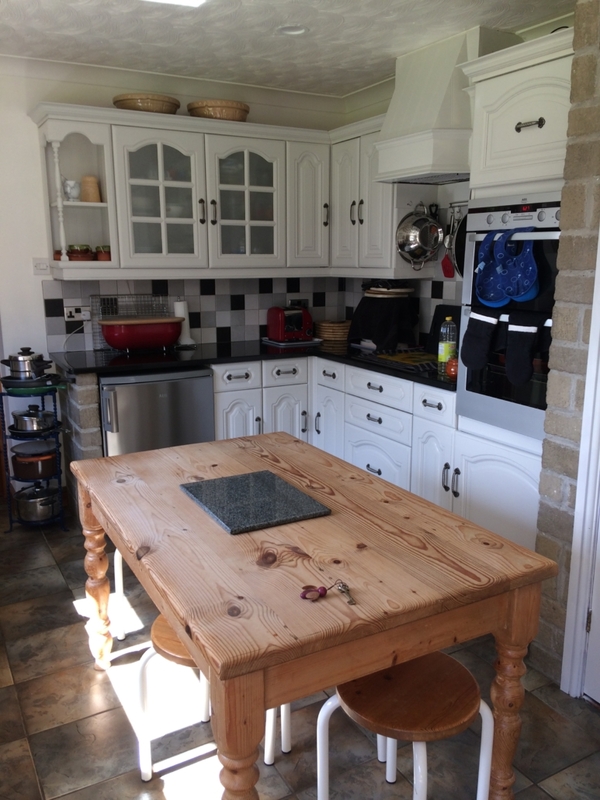 We love the Westcountry and enjoy travelling around our beautiful countryside and coastline.